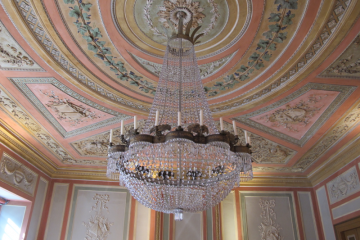 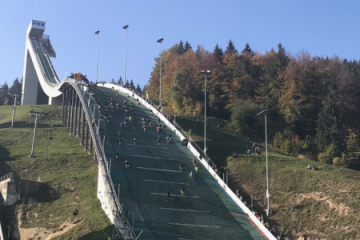 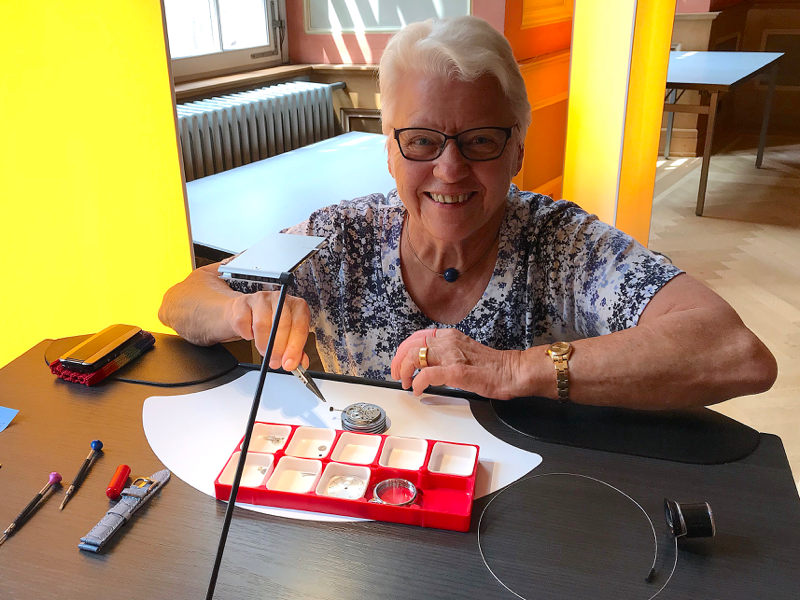 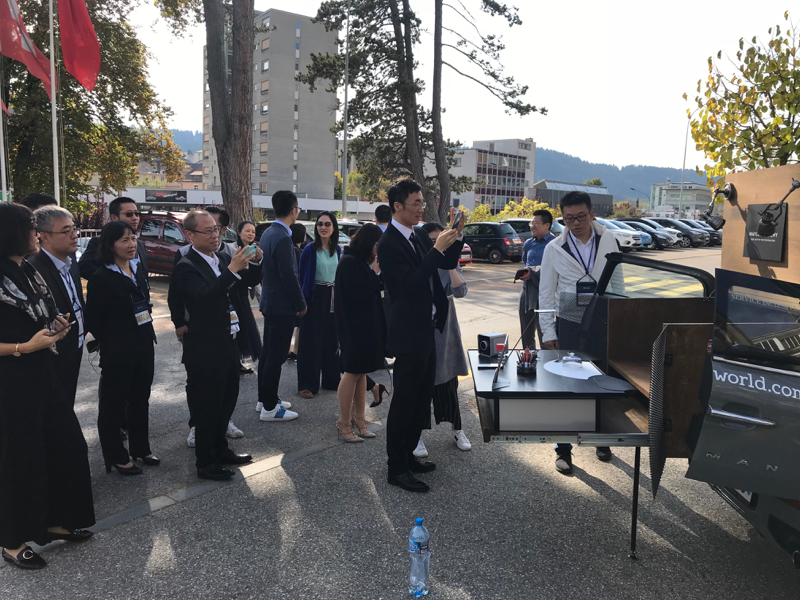 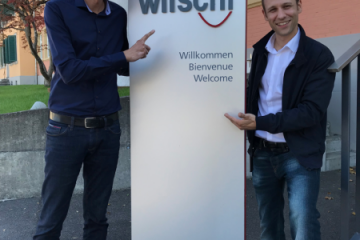 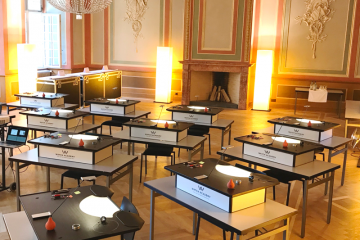 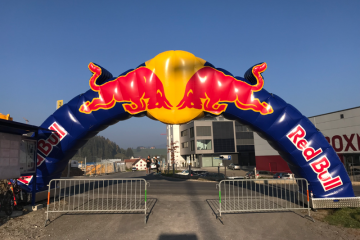 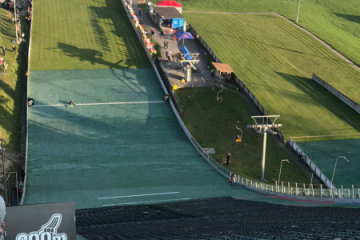 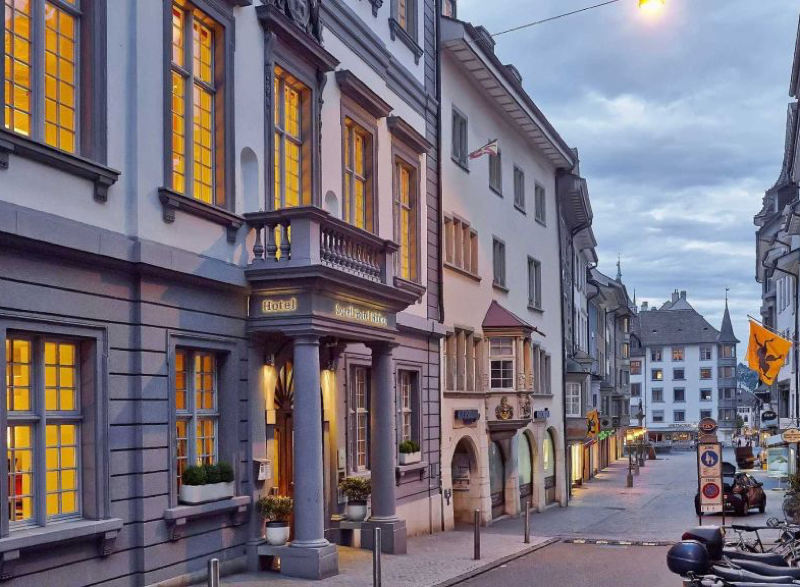 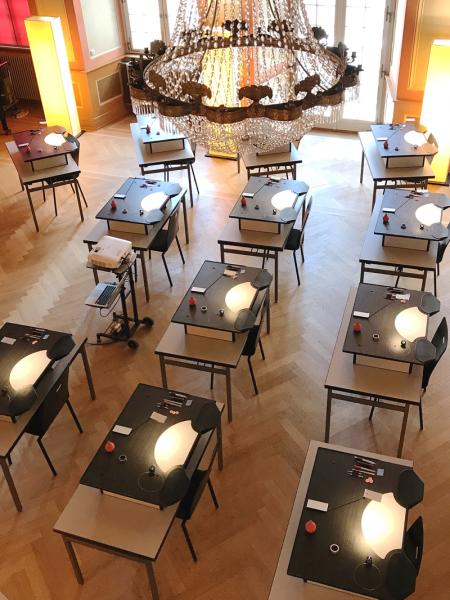 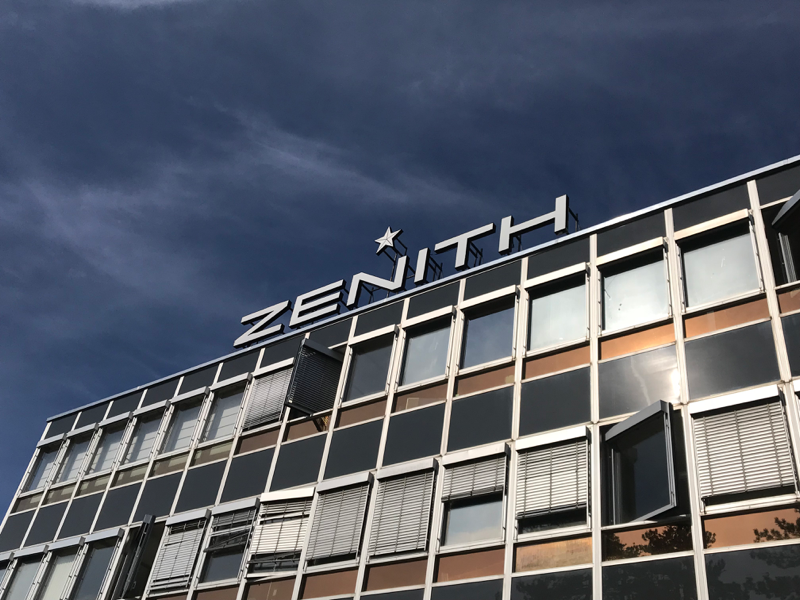 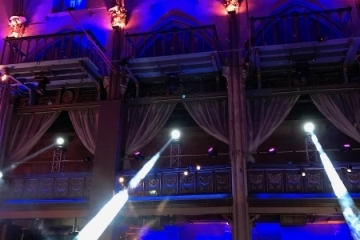 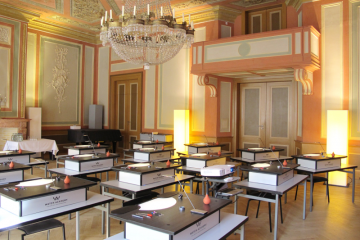 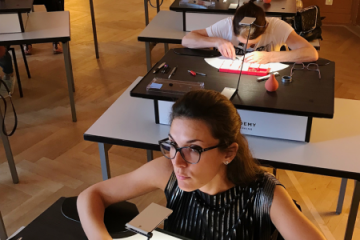 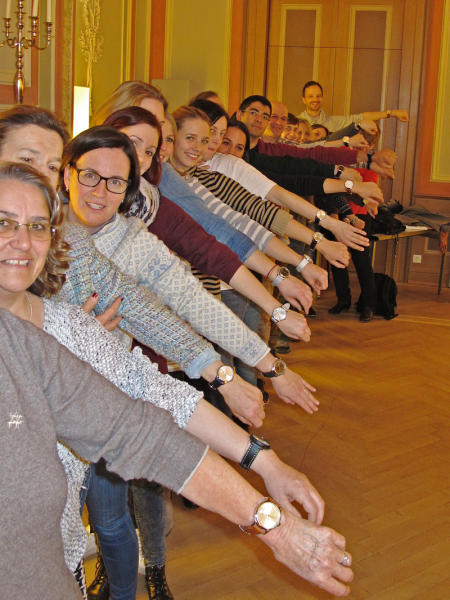 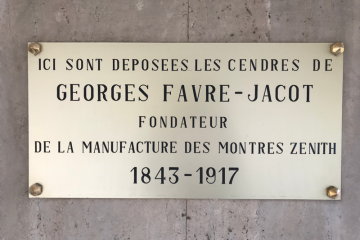 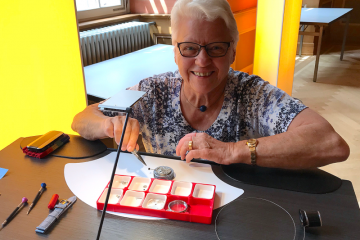 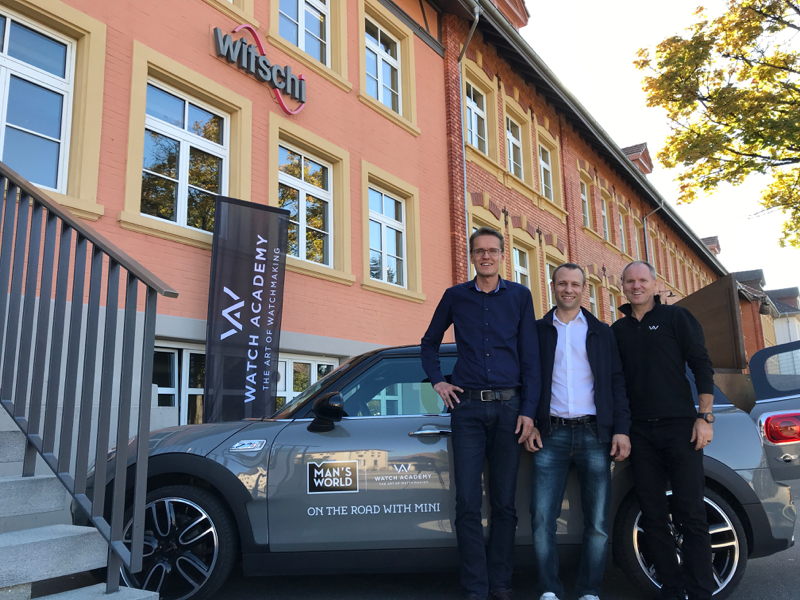 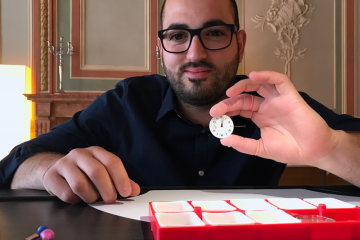 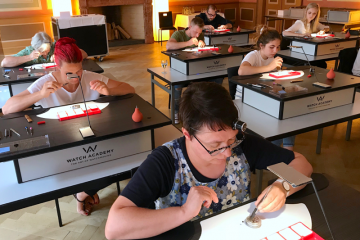 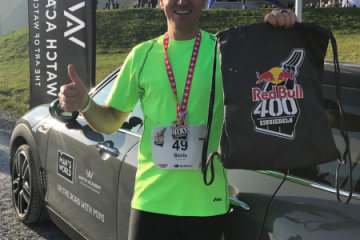 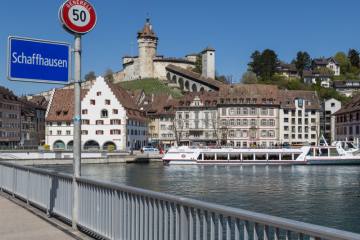 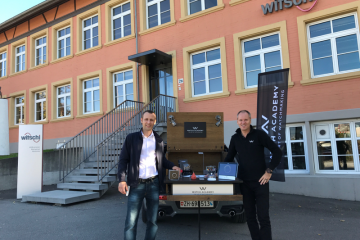 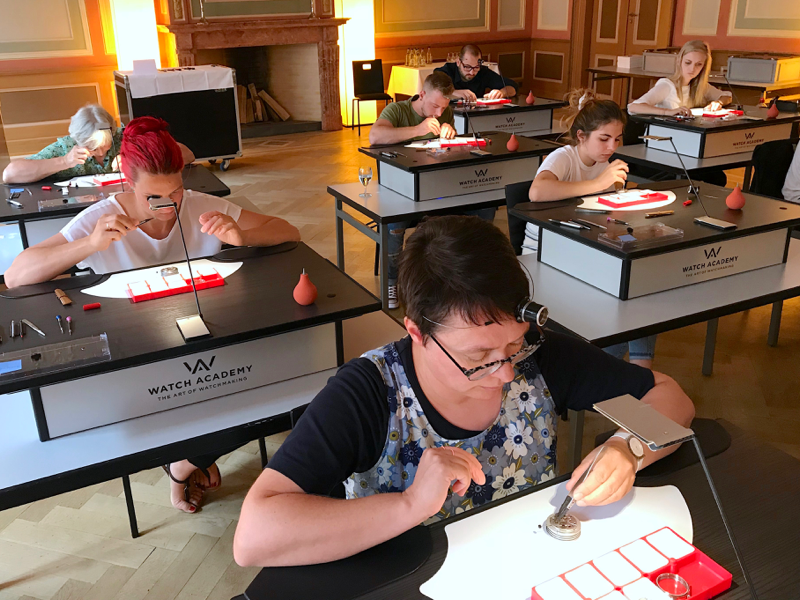 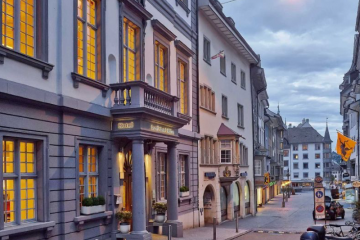 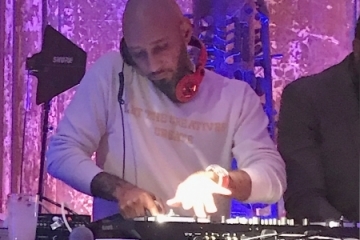 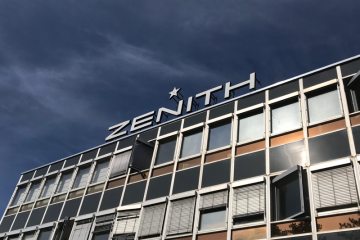 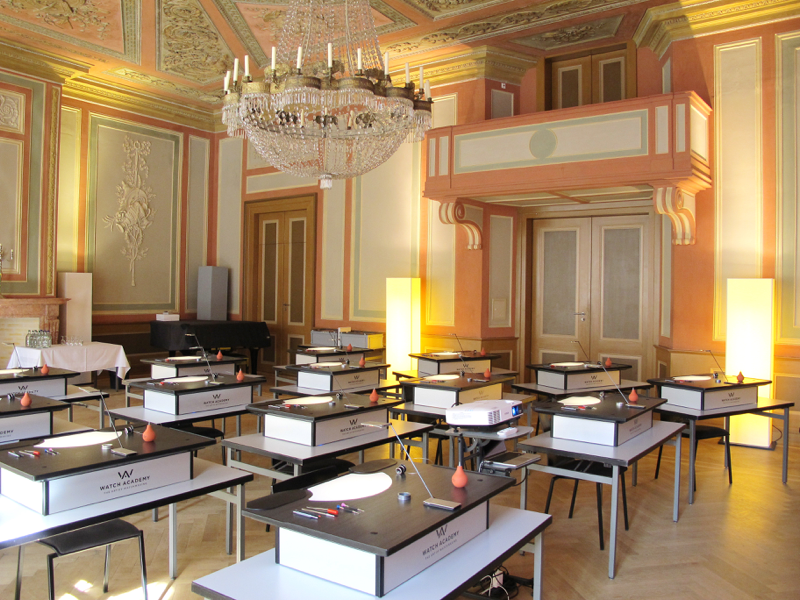 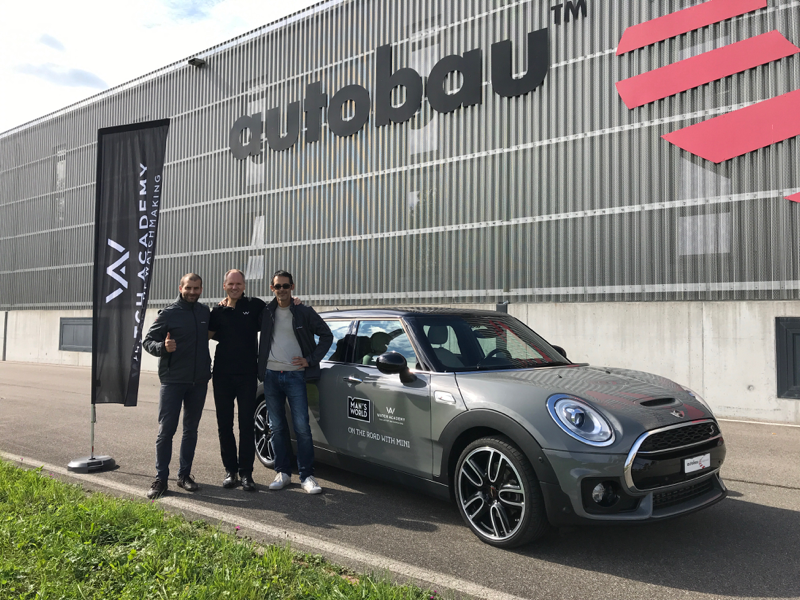 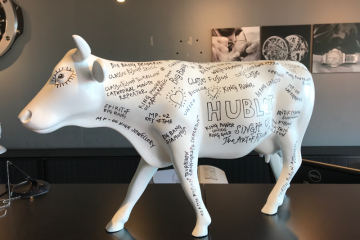 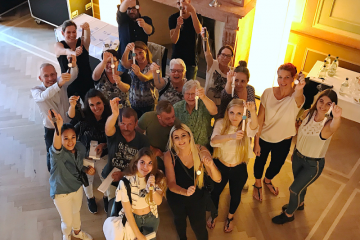 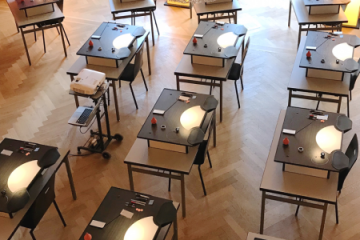 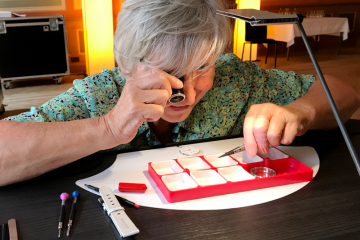 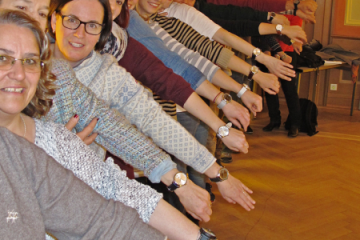 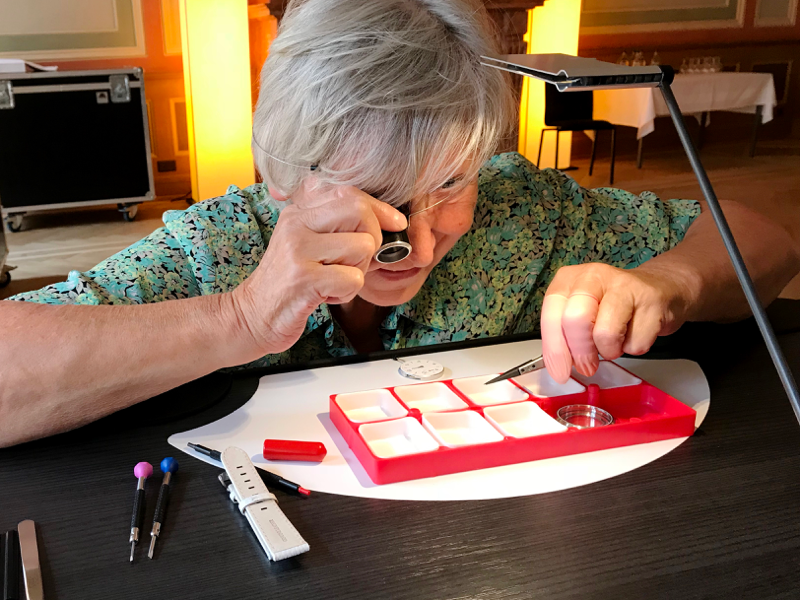 The foundation Diakoniewerk Neumünster – Swiss Nursing School, has organised a 2-day workshop with the name MOVE for their 1200 employees at the Hotel Rüden in Schaffahusen. 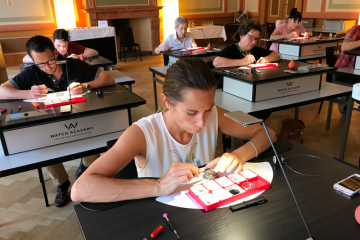 Throughout the year 2018, 60 Workshop of each 20 participant from different hierarchy levels are being organisend. 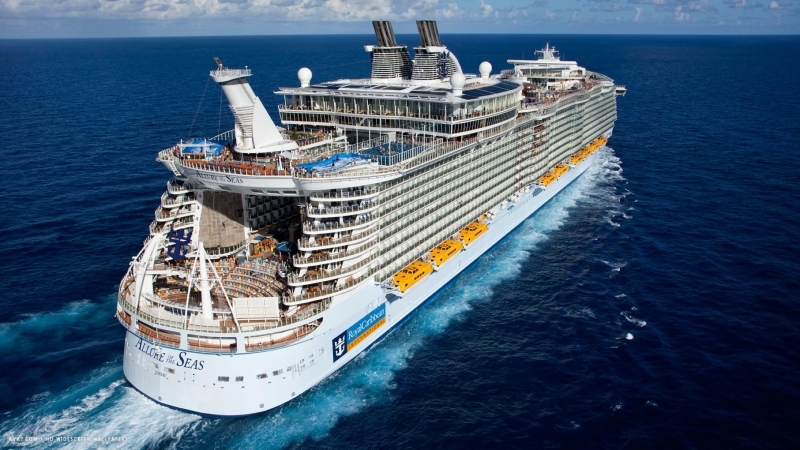 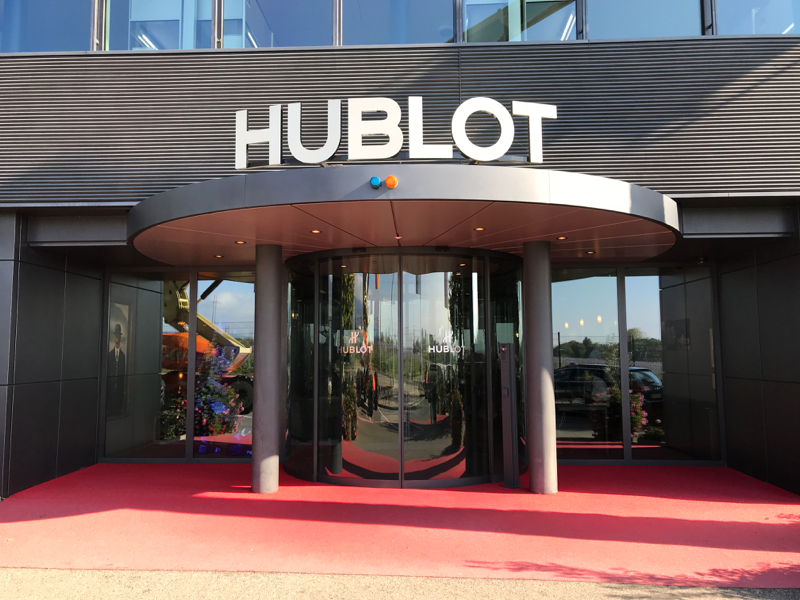 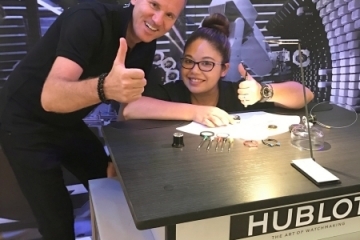 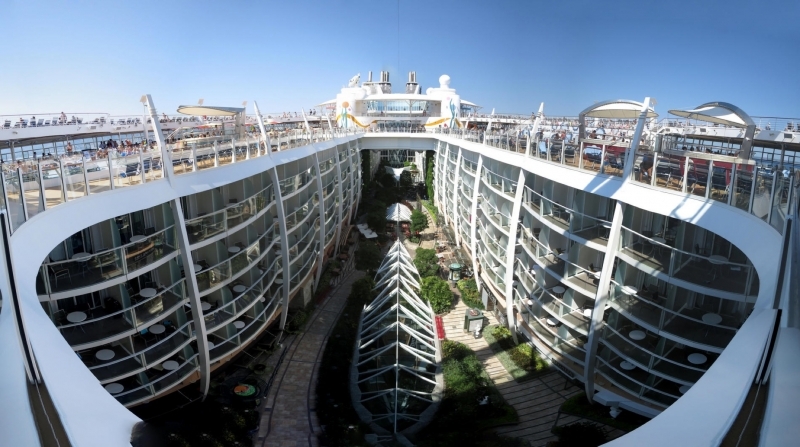 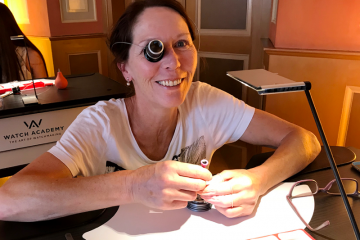 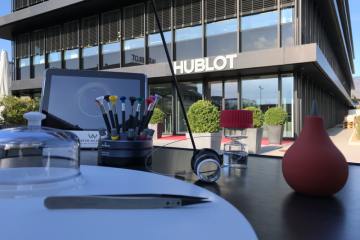 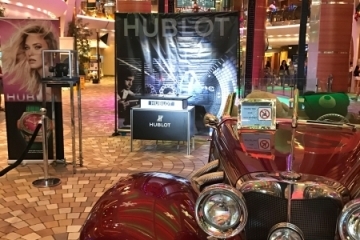 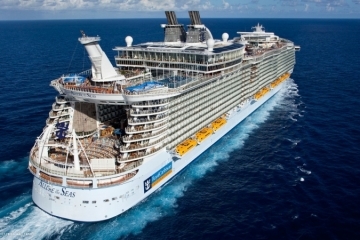 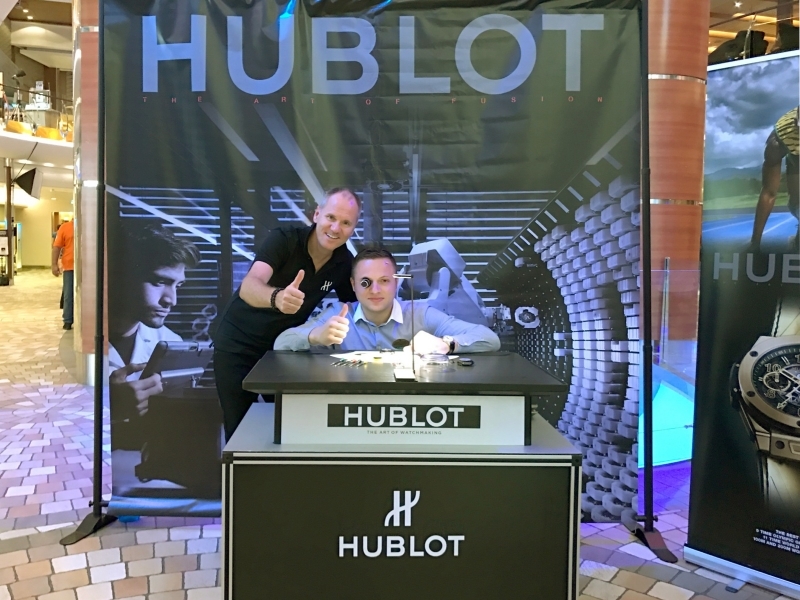 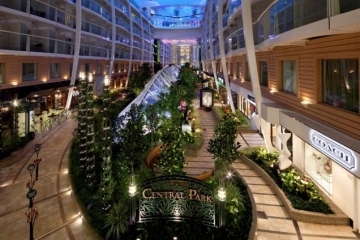 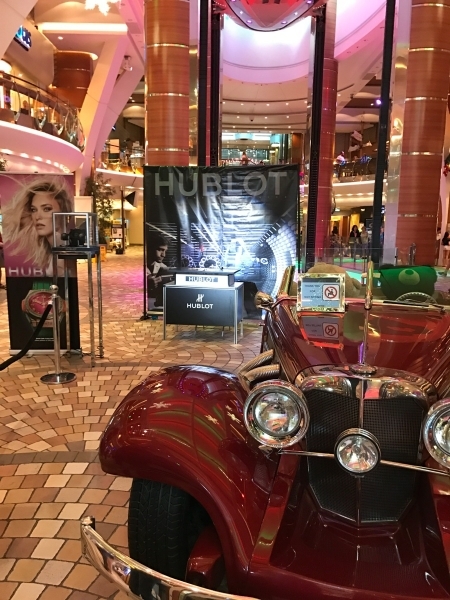 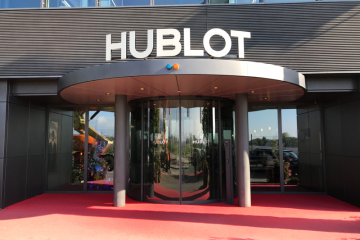 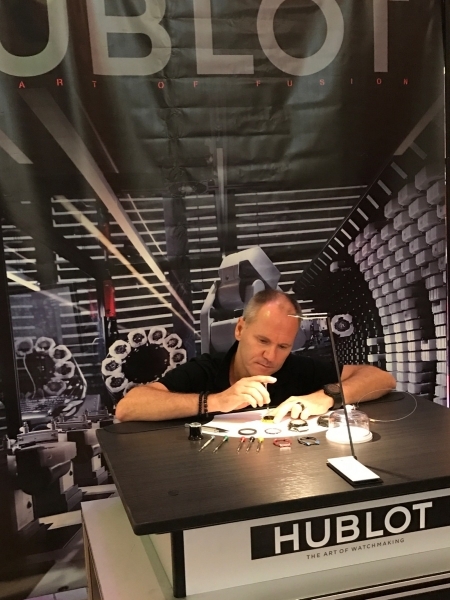 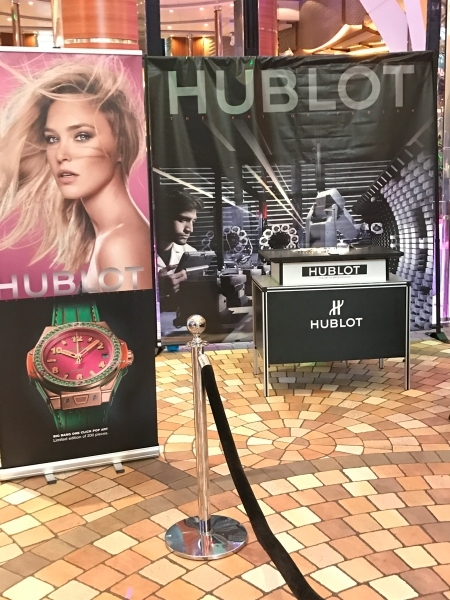 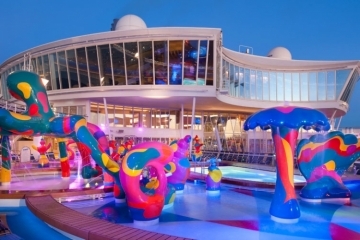 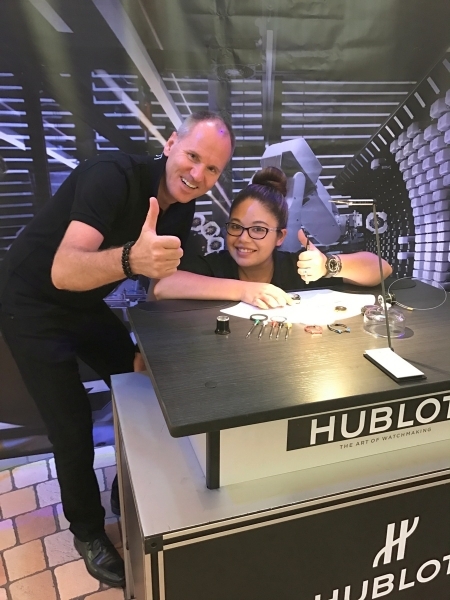 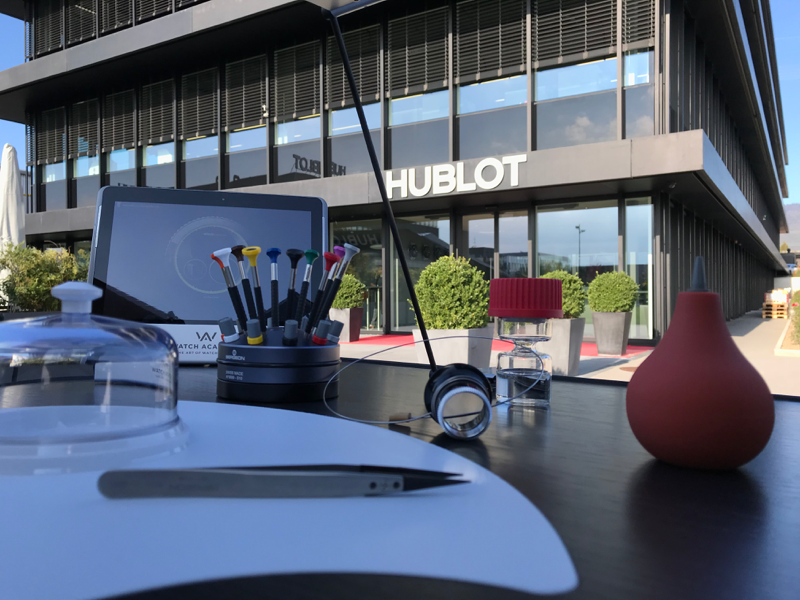 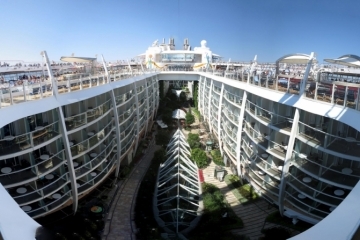 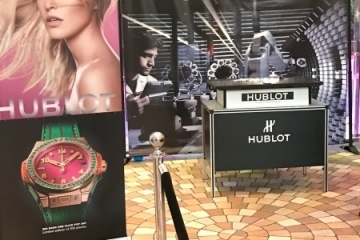 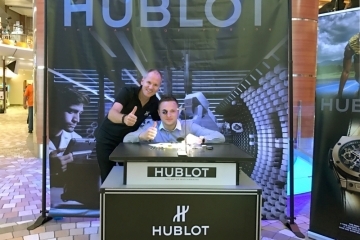 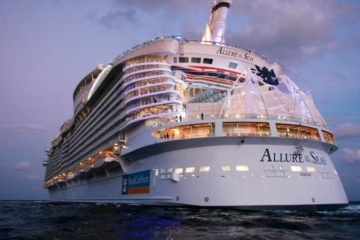 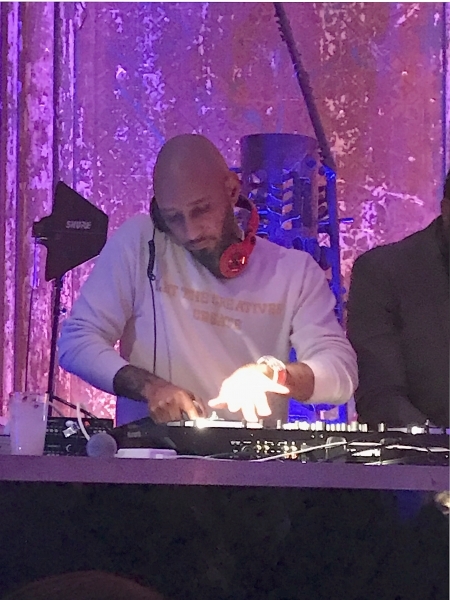 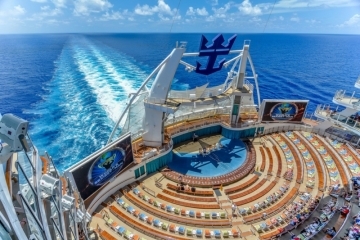 On the luxury cruise ship – ALLURE OF THE SEA – from the Royal Caribbean, the 6000 travellers get the chance during 10 days to look behind the scenes of time of HUBLOT. 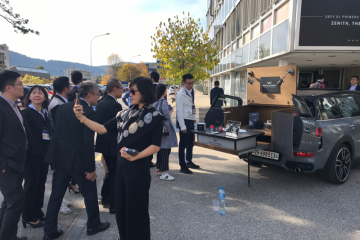 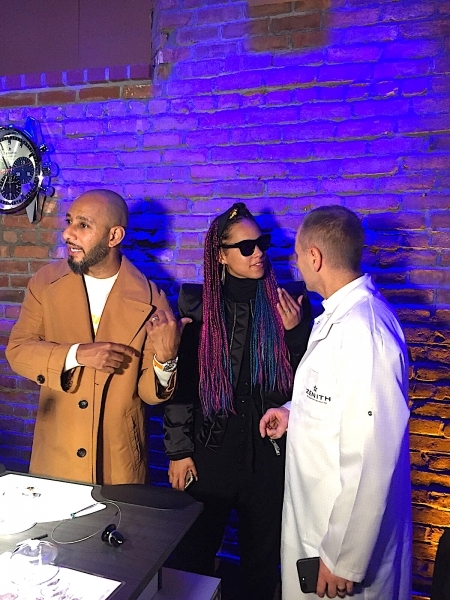 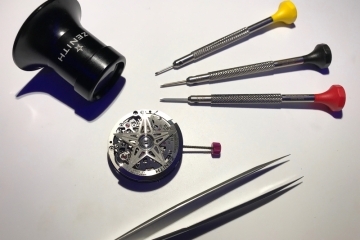 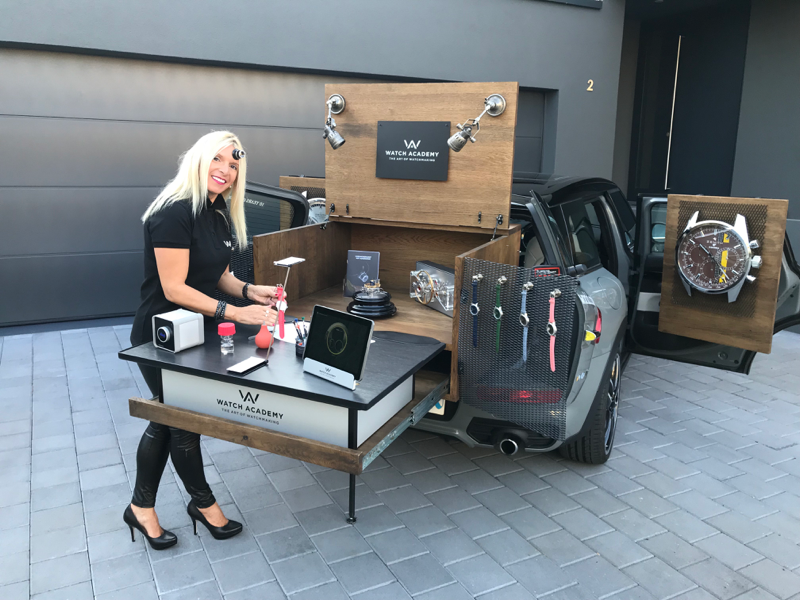 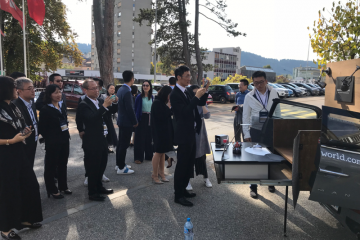 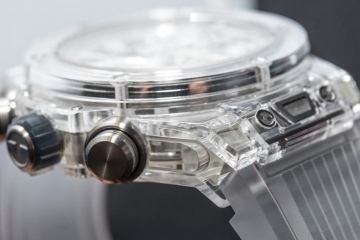 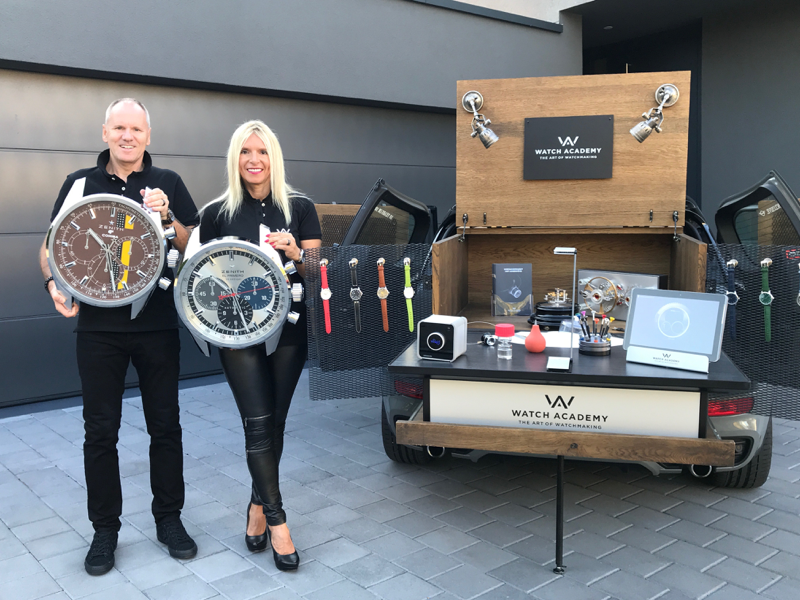 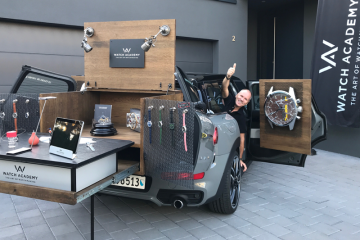 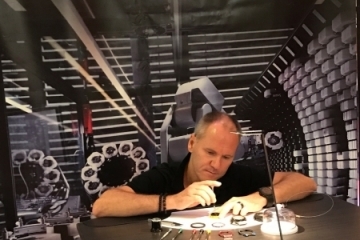 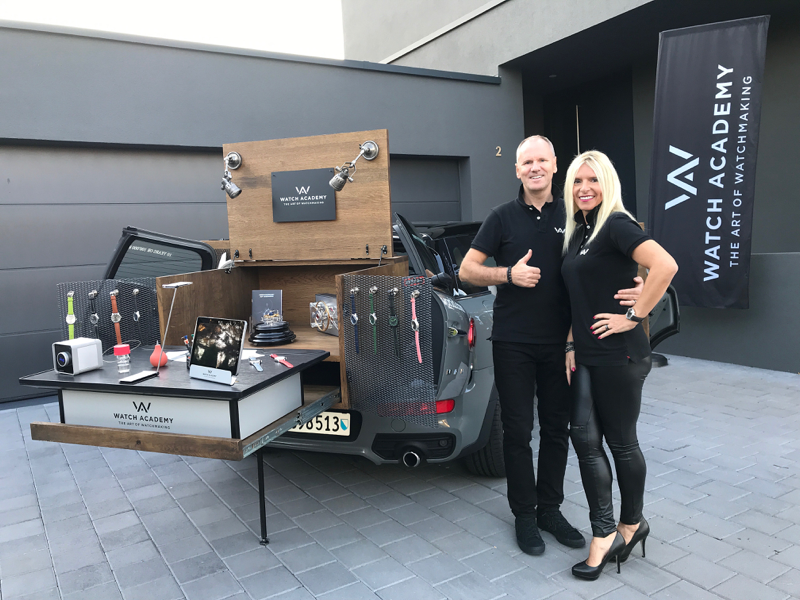 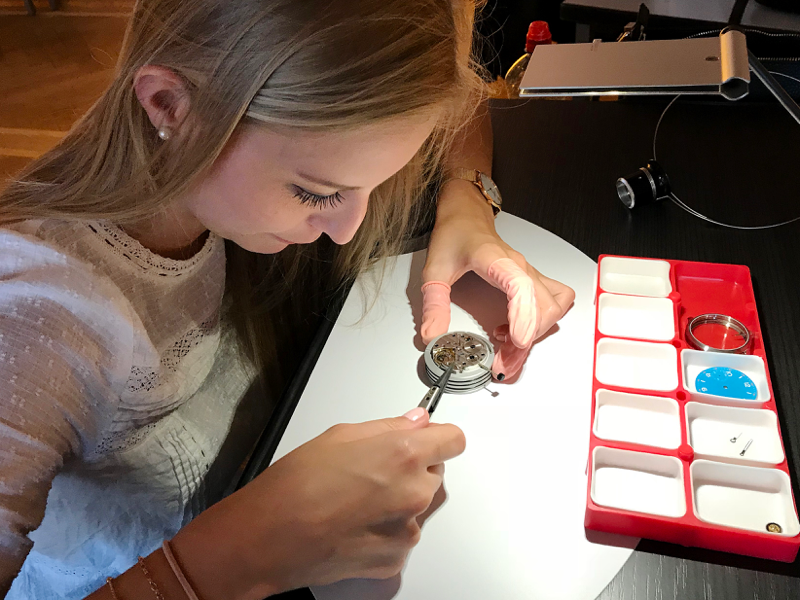 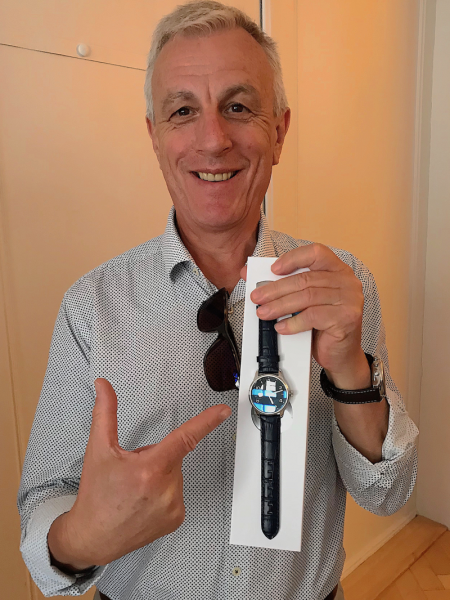 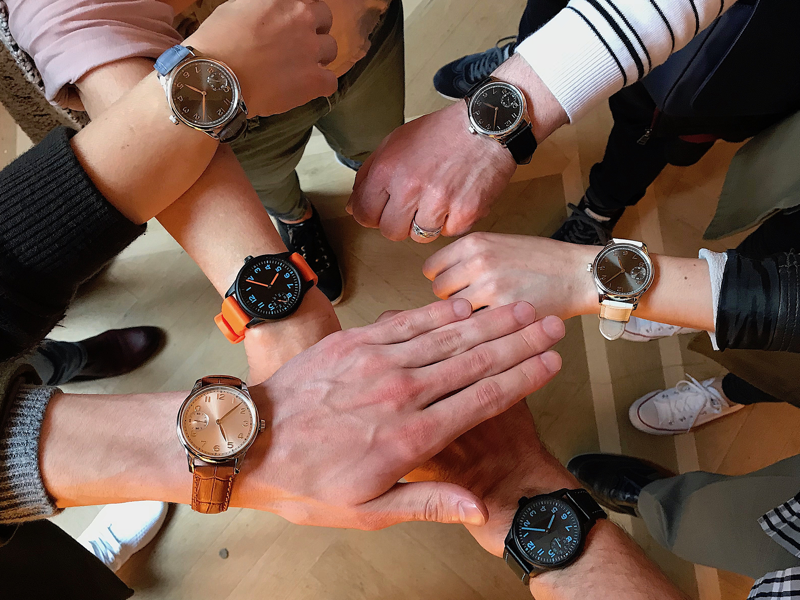 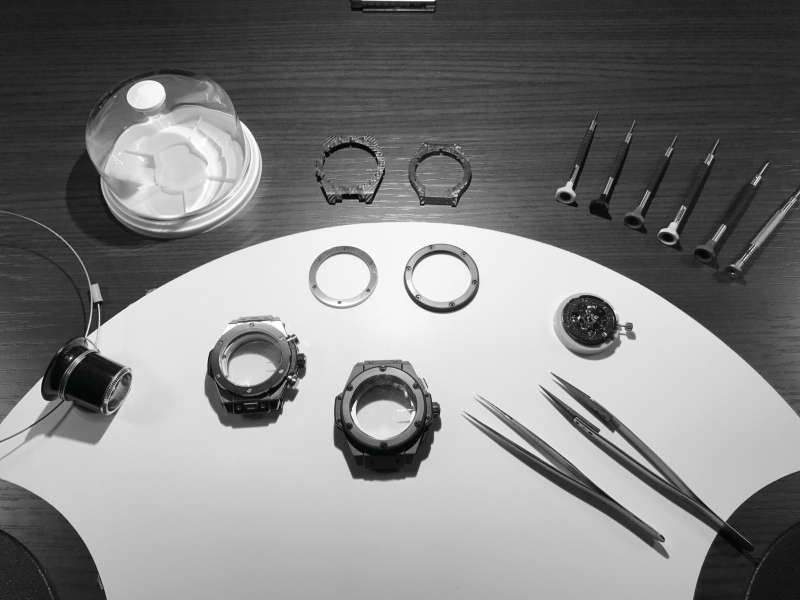 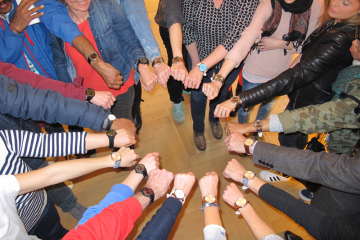 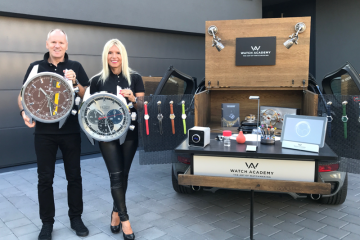 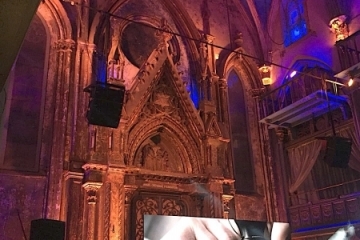 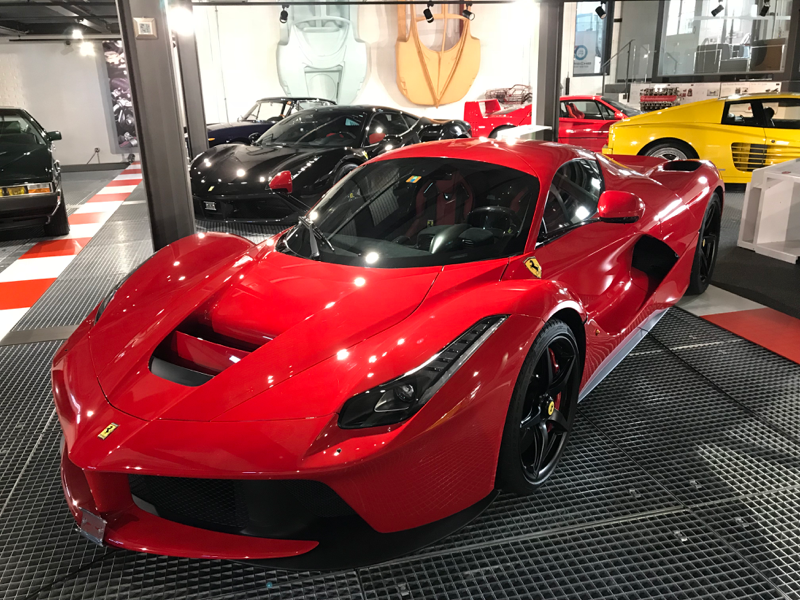 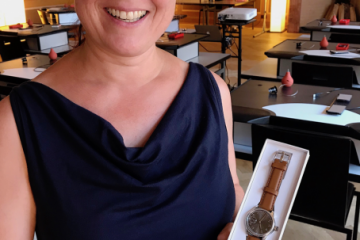 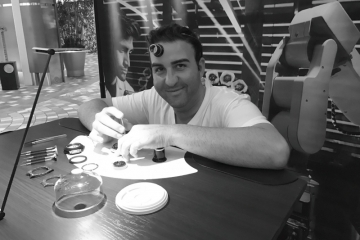 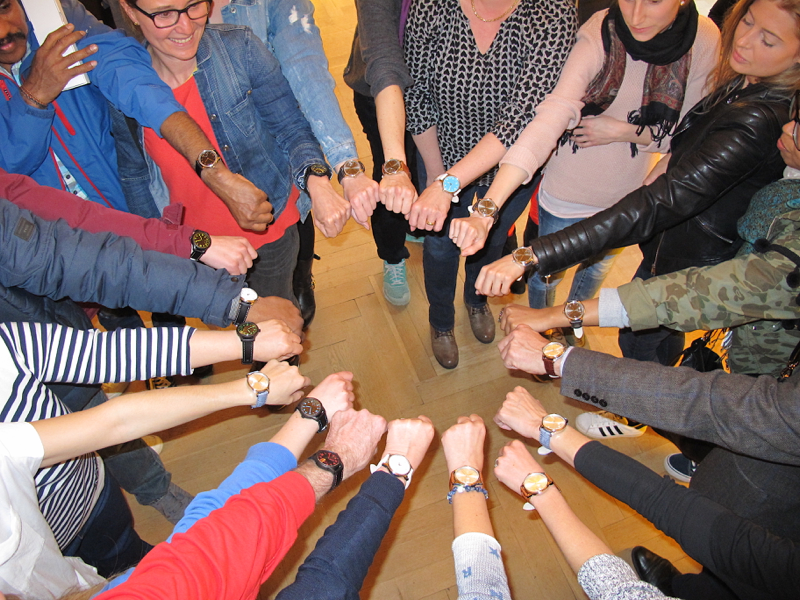 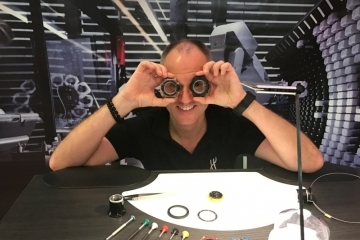 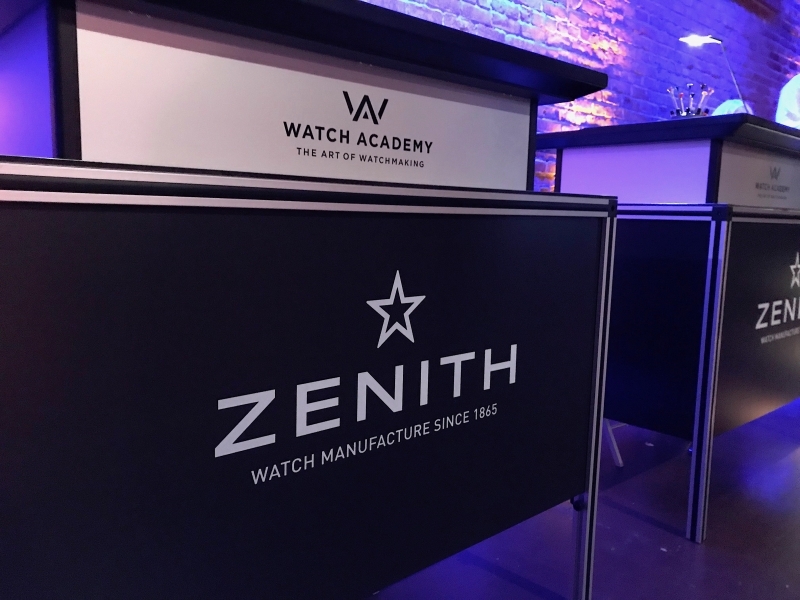 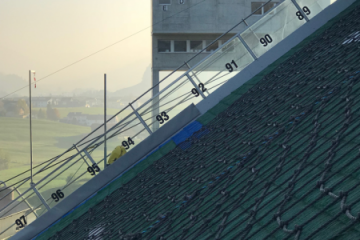 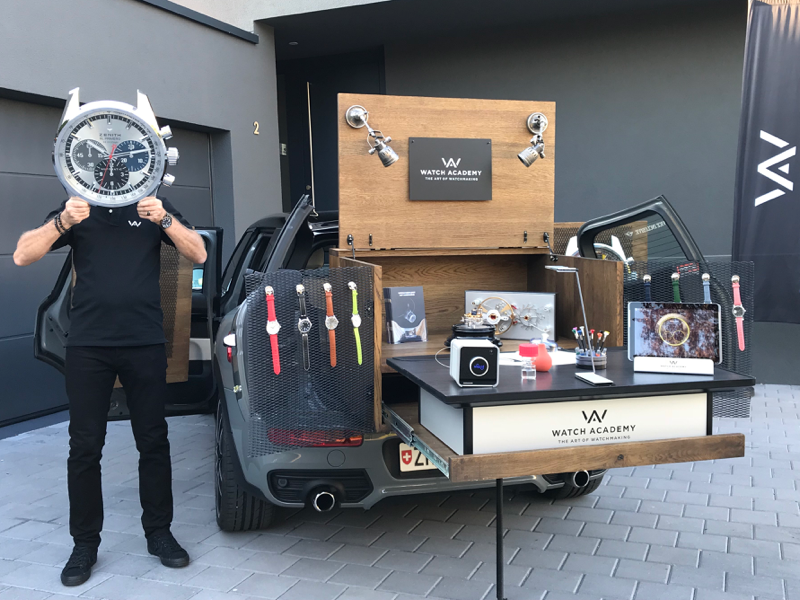 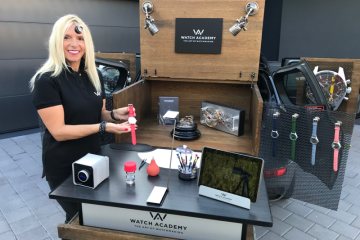 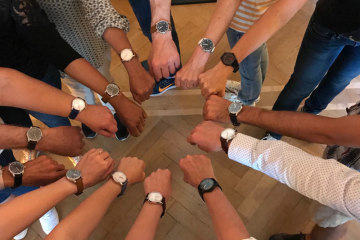 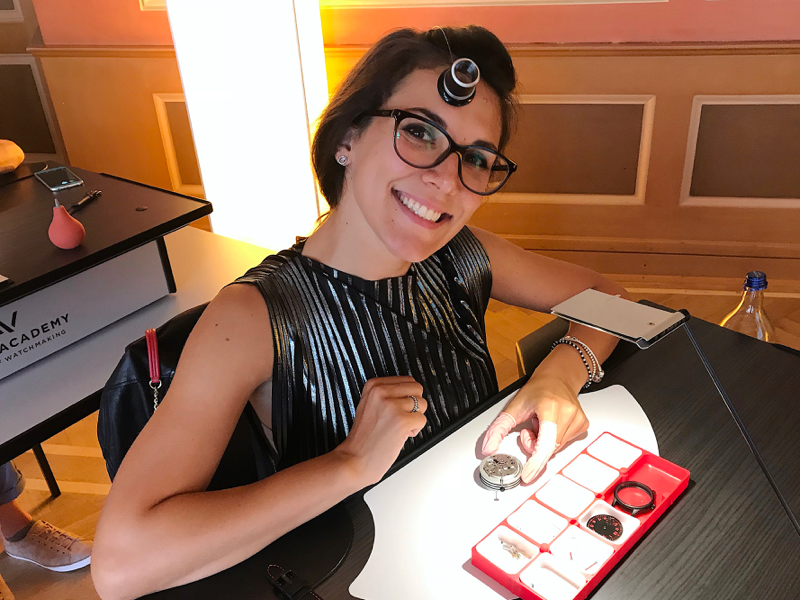 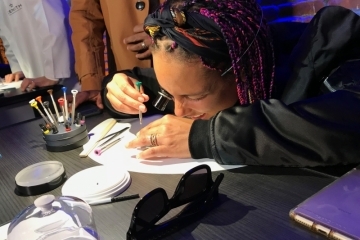 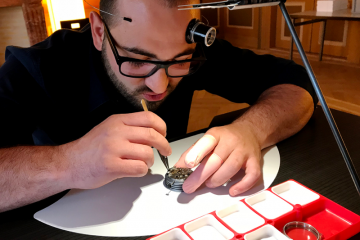 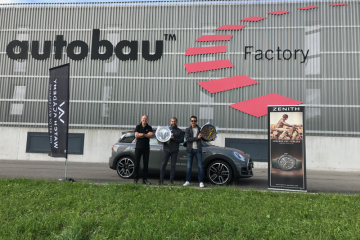 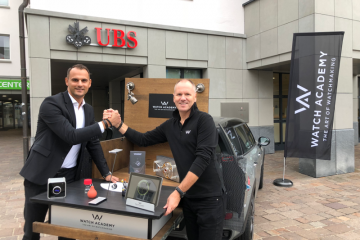 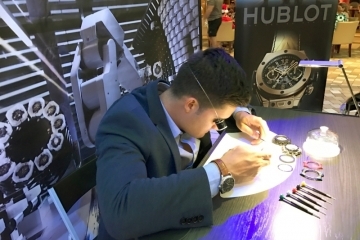 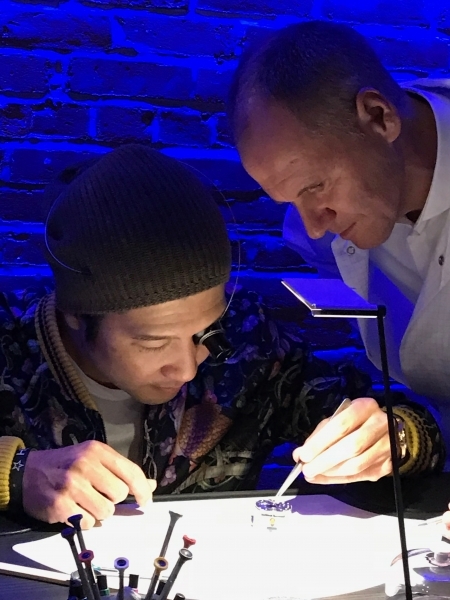 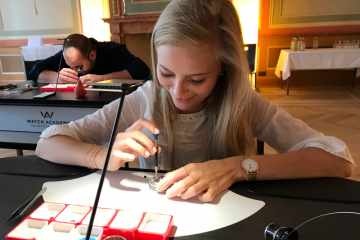 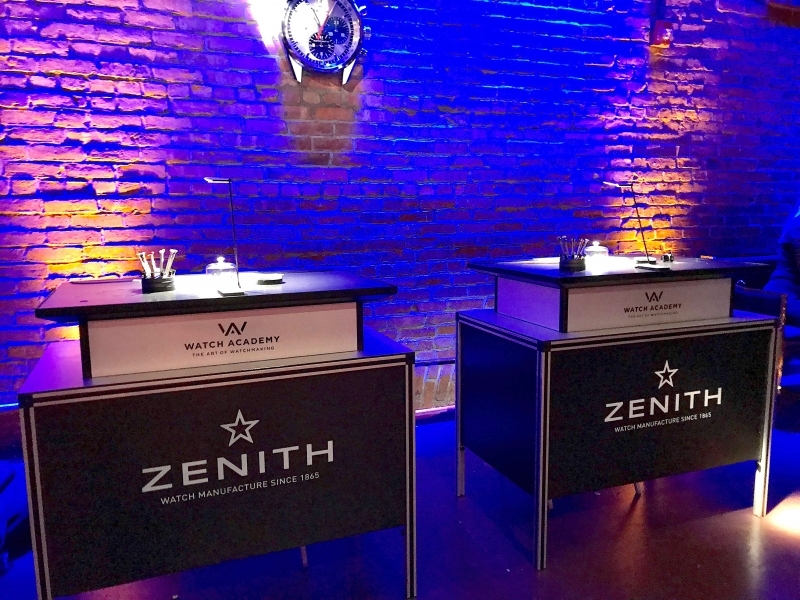 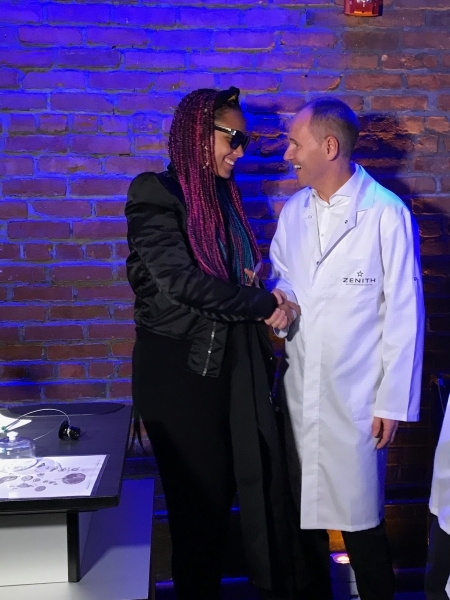 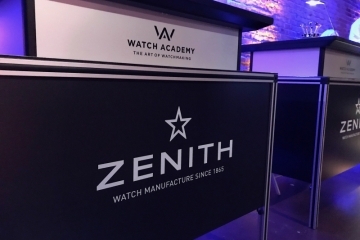 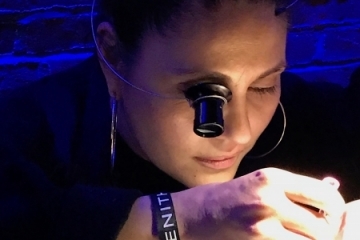 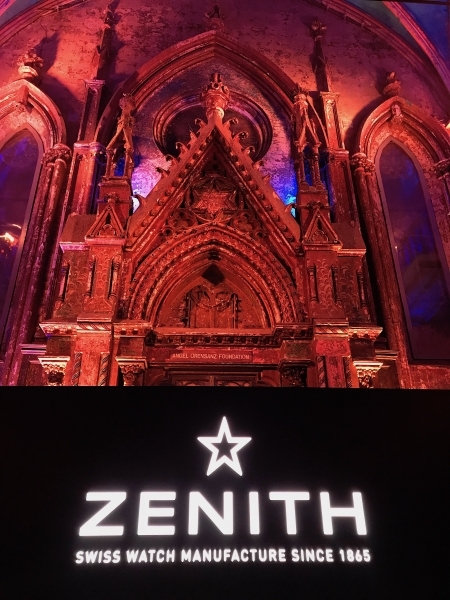 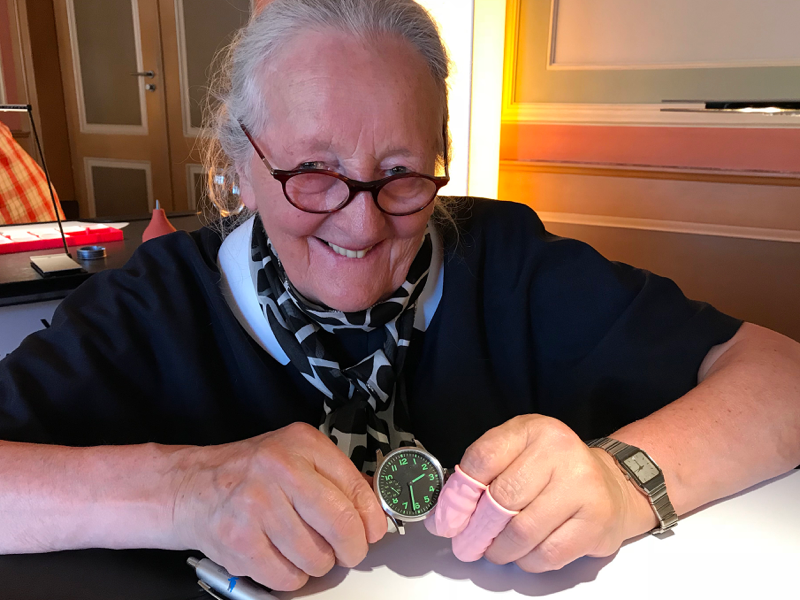 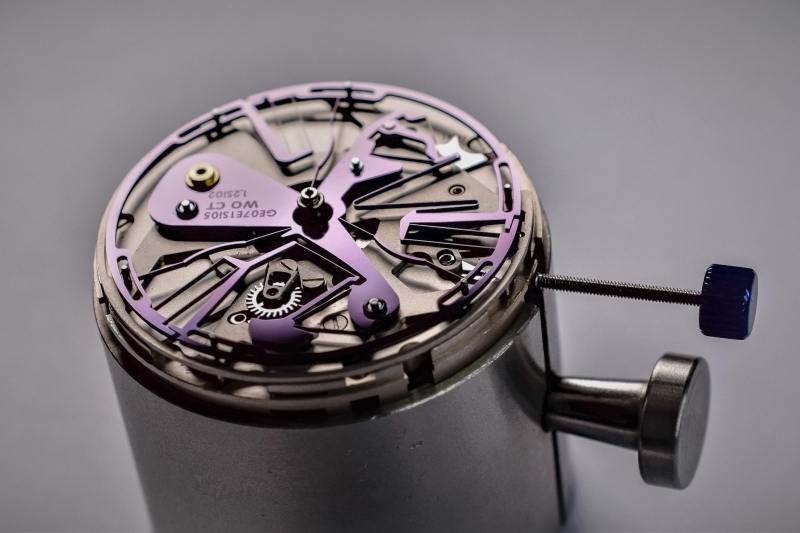 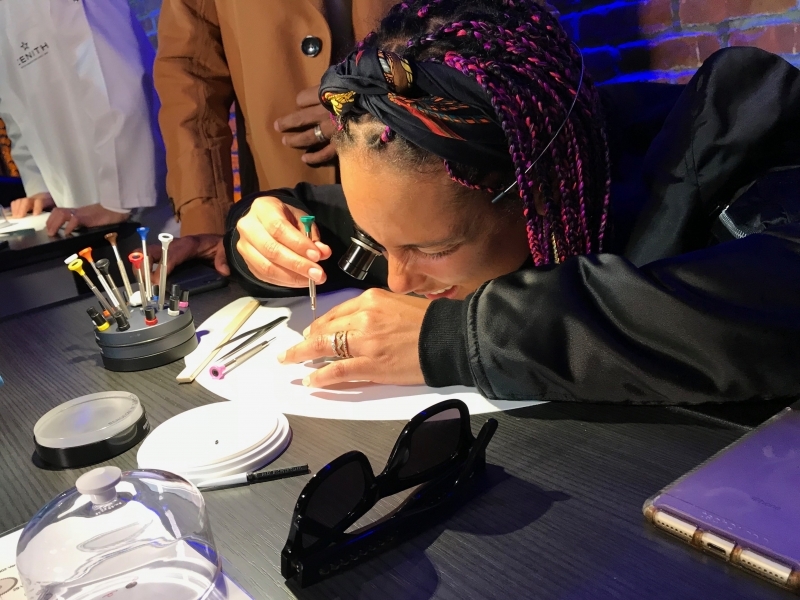 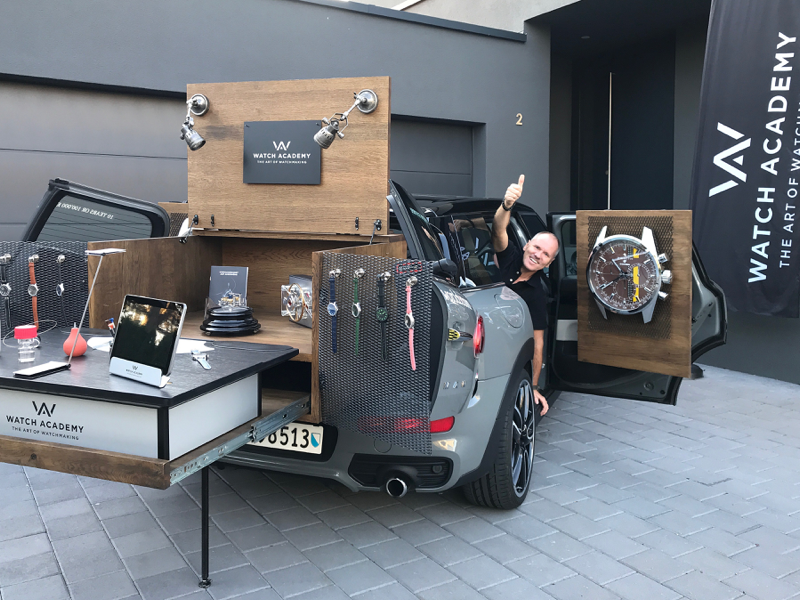 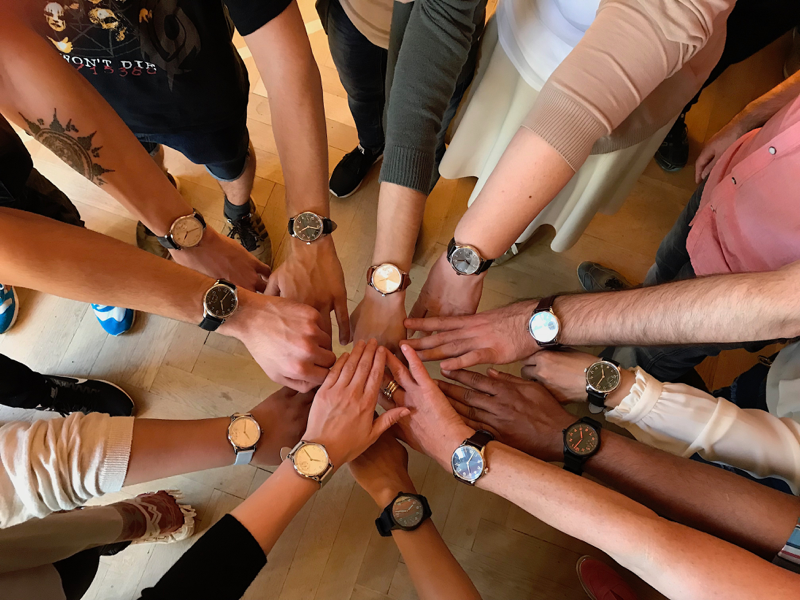 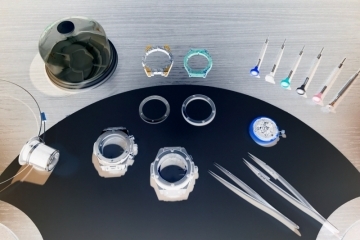 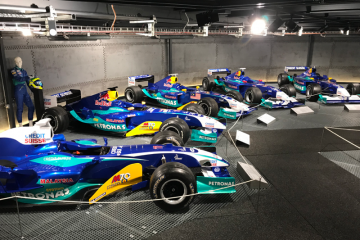 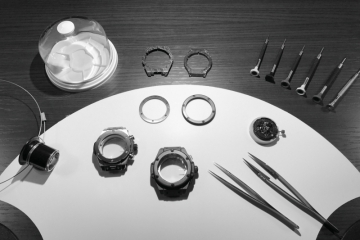 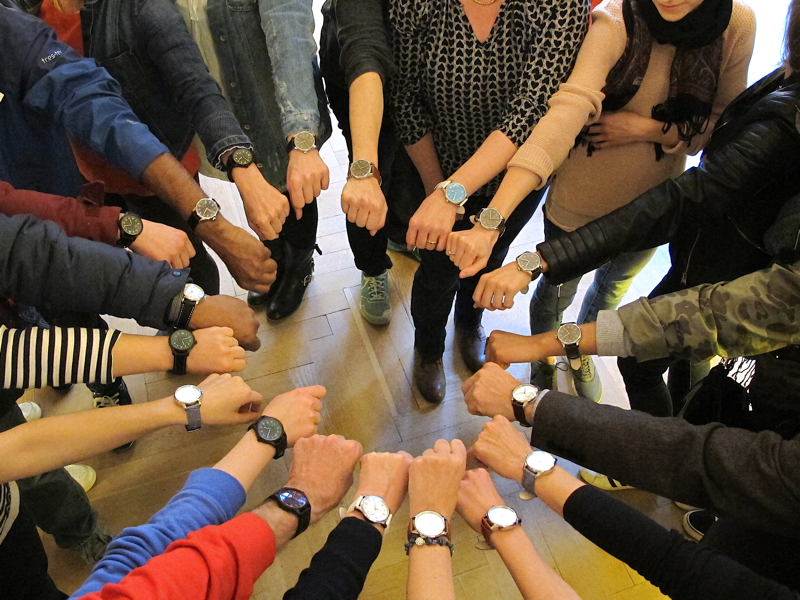 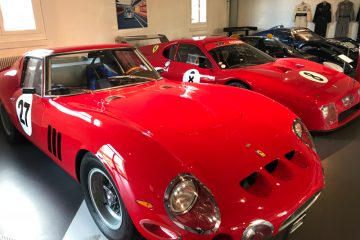 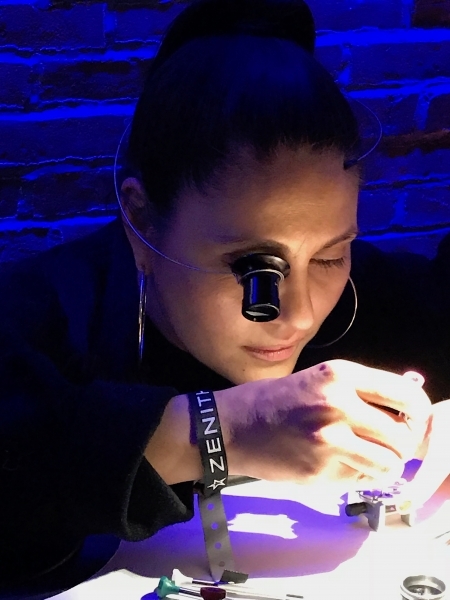 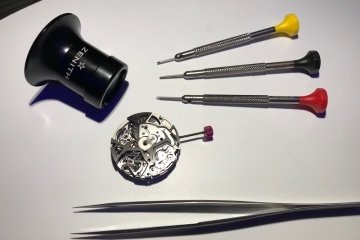 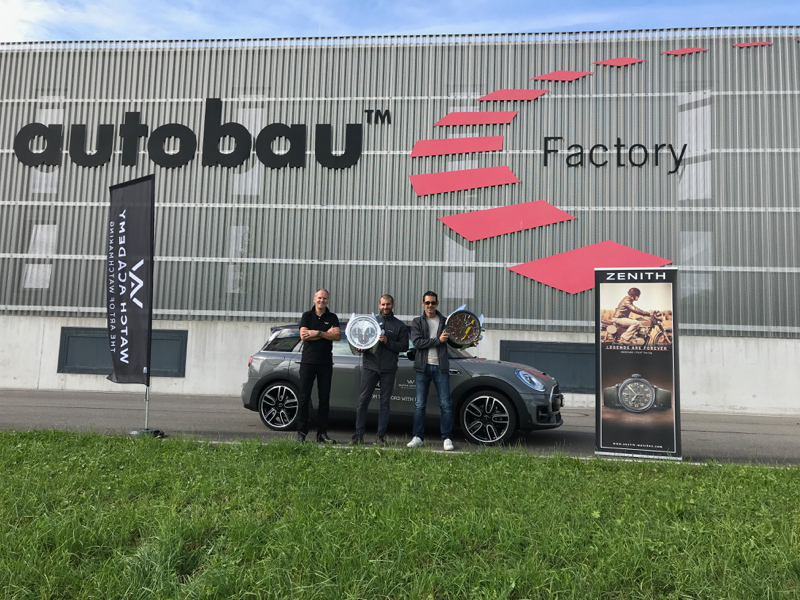 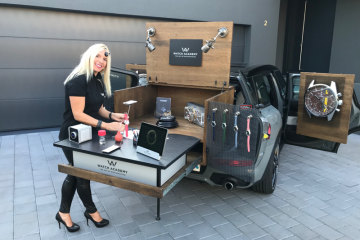 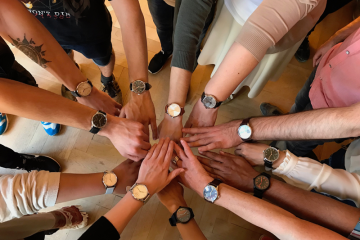 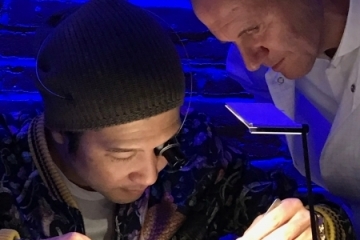 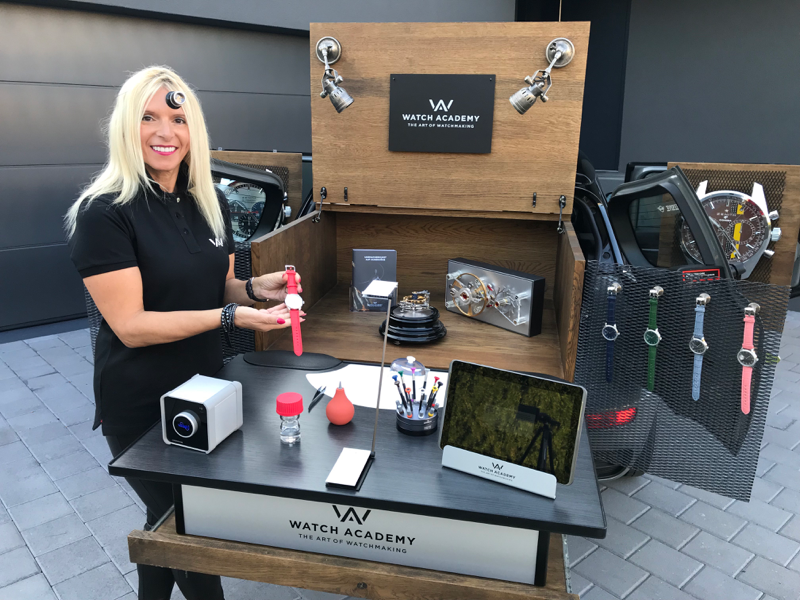 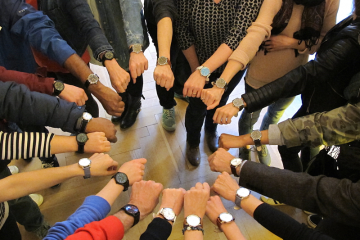 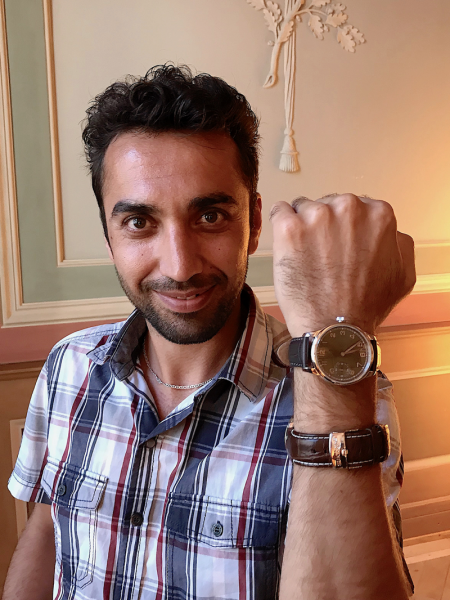 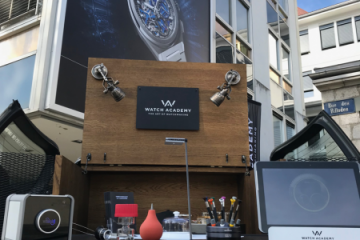 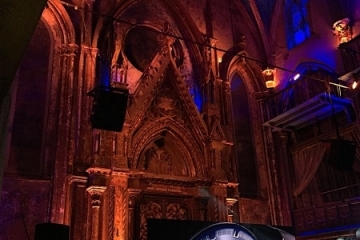 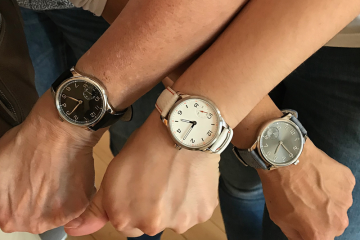 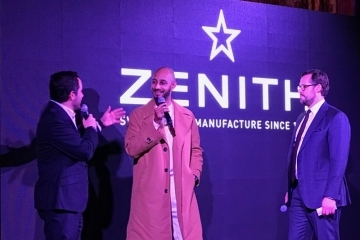 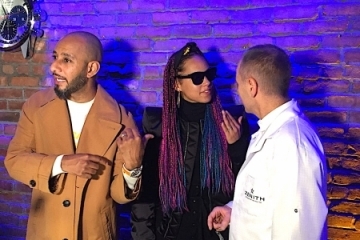 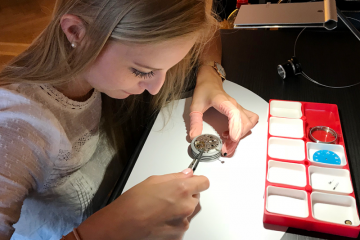 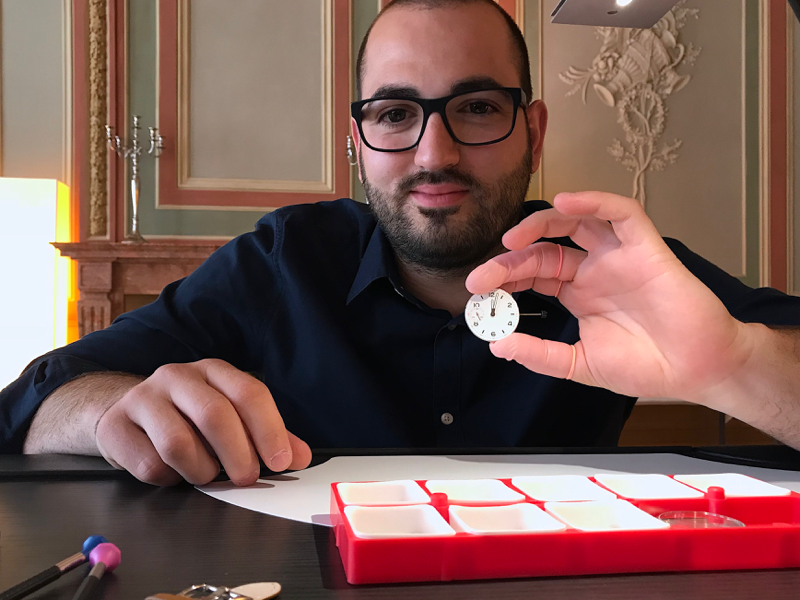 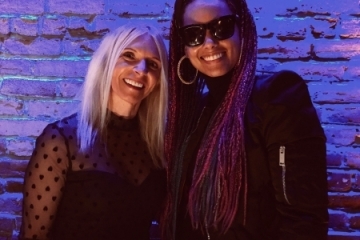 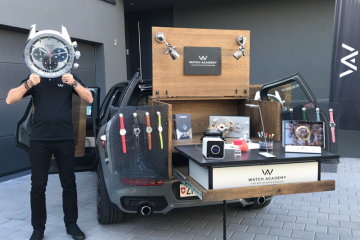 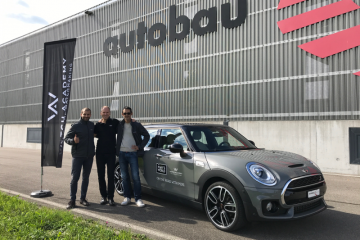 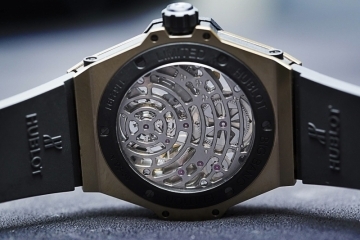 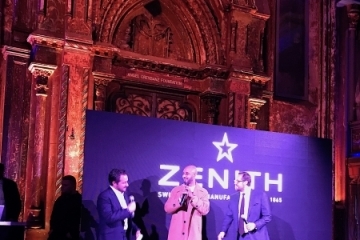 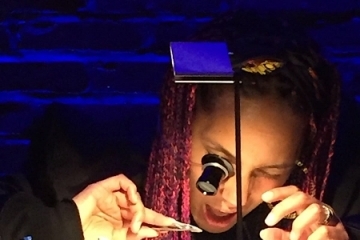 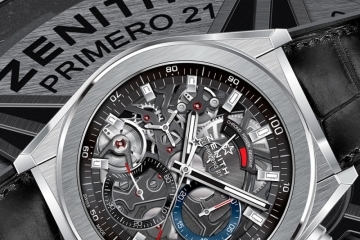 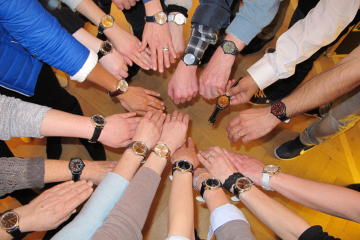 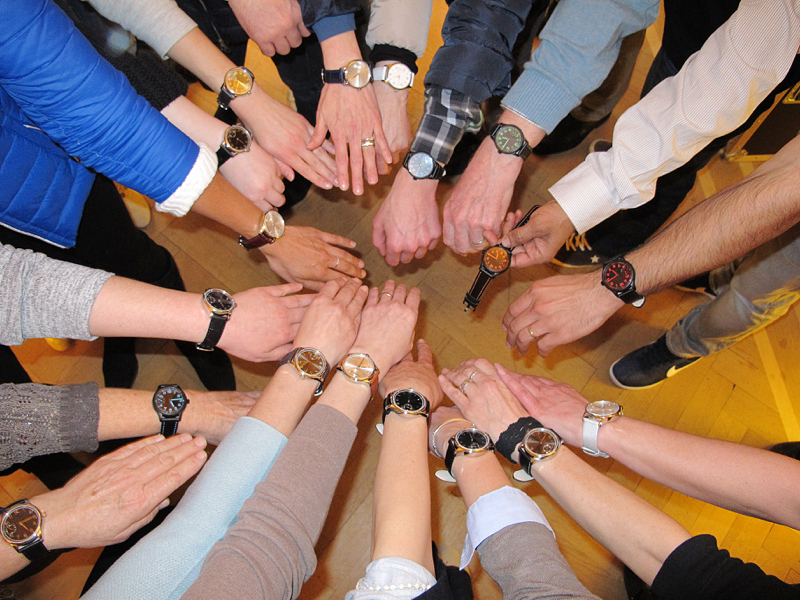 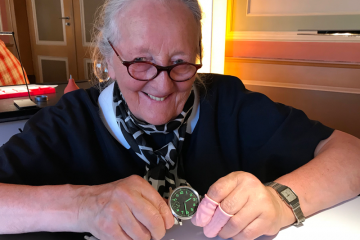 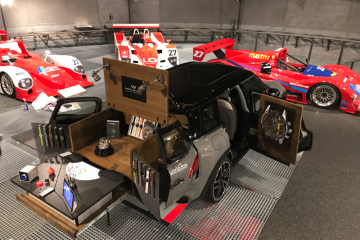 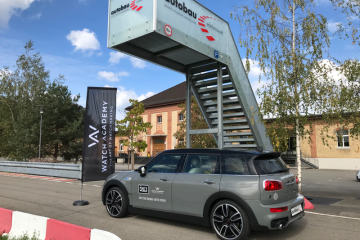 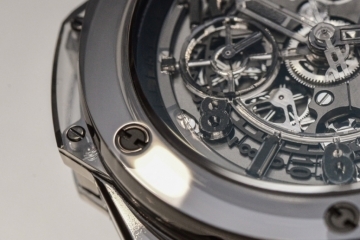 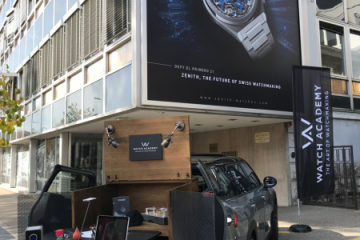 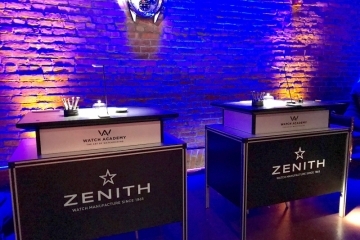 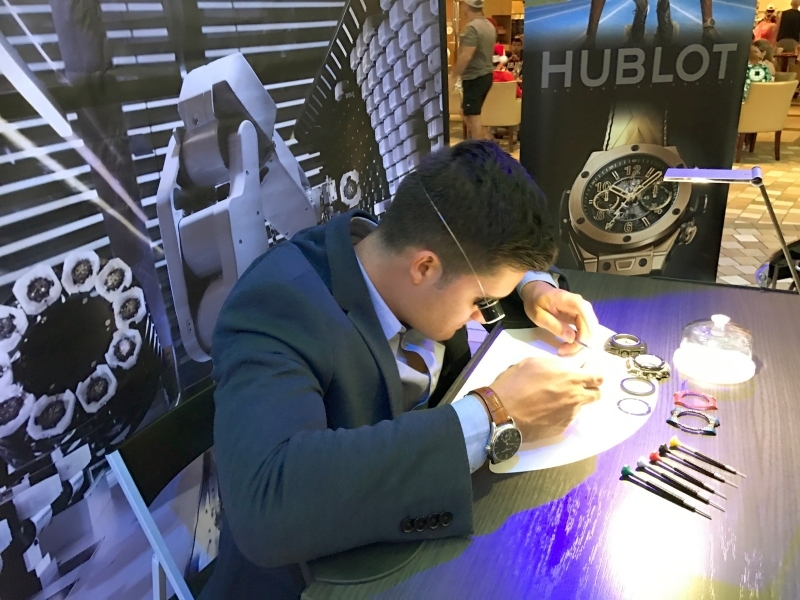 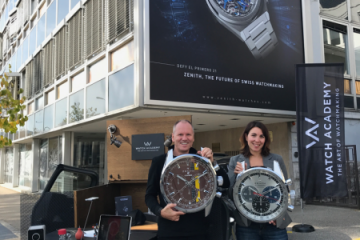 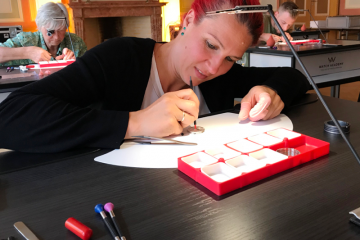 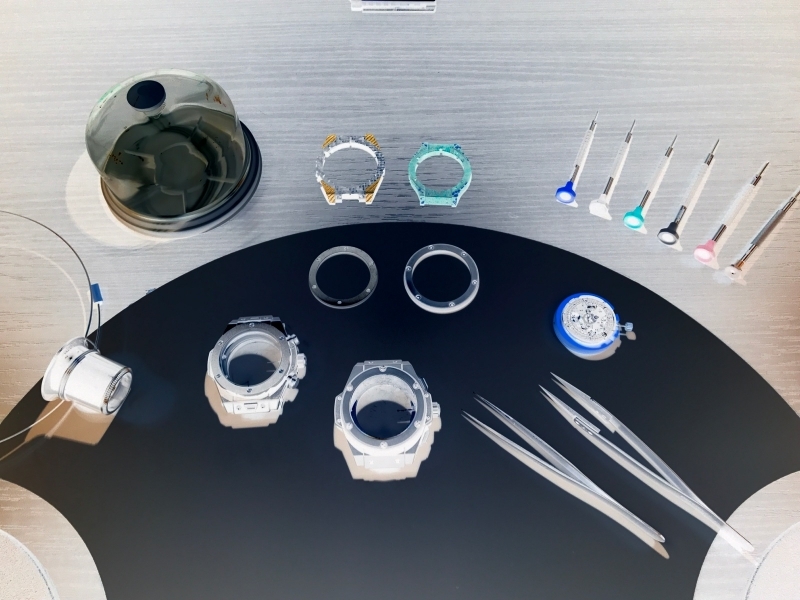 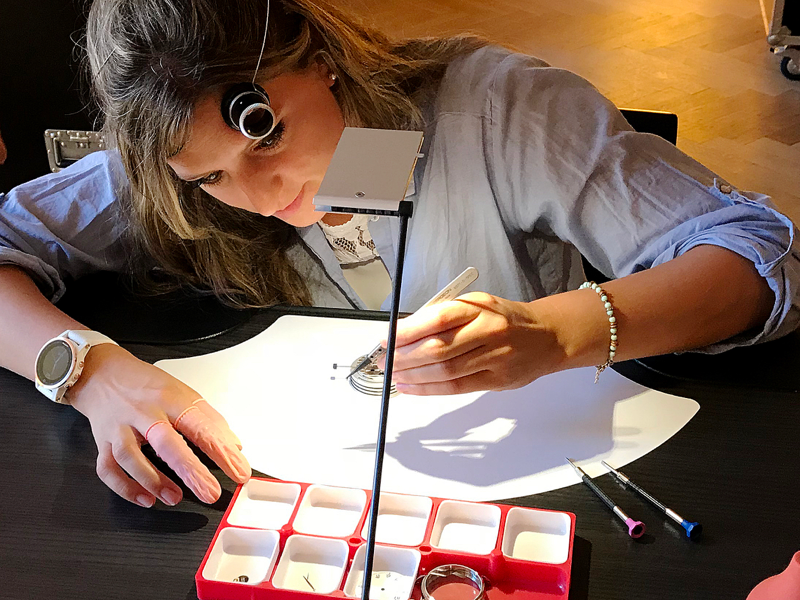 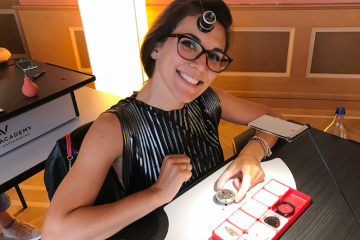 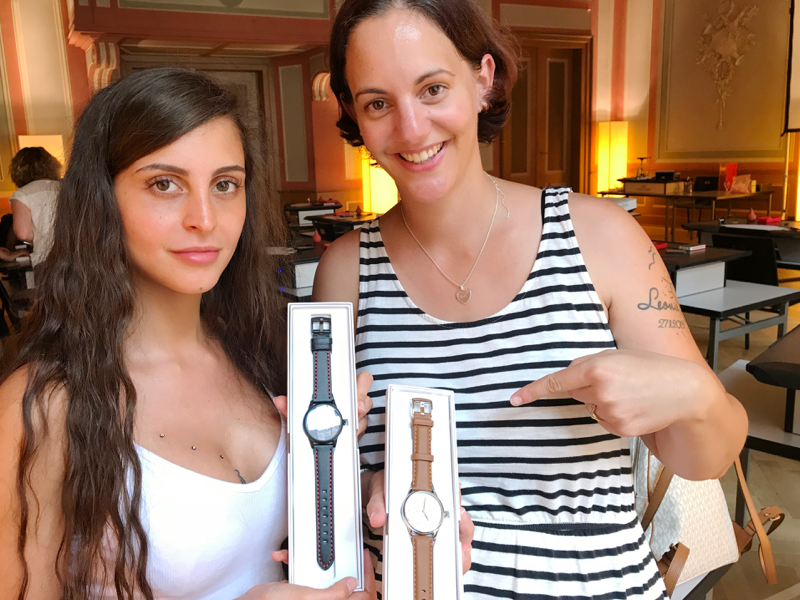 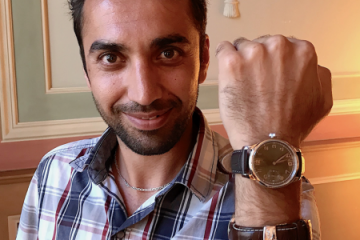 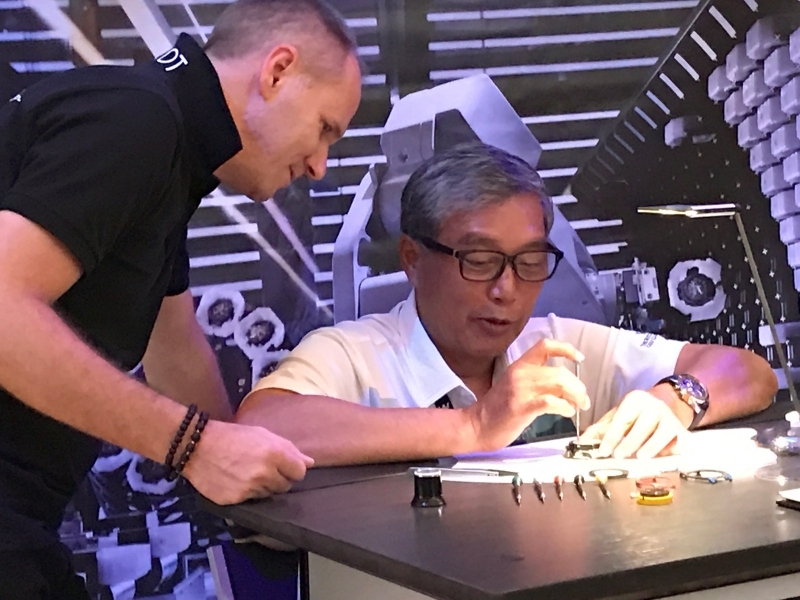 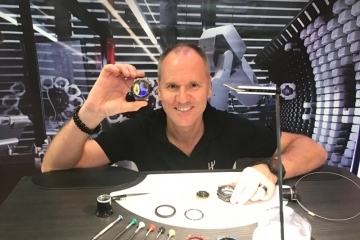 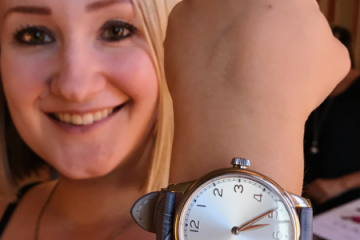 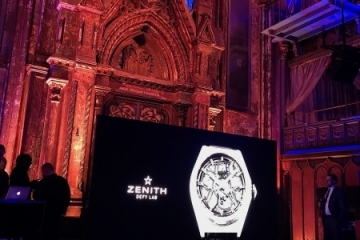 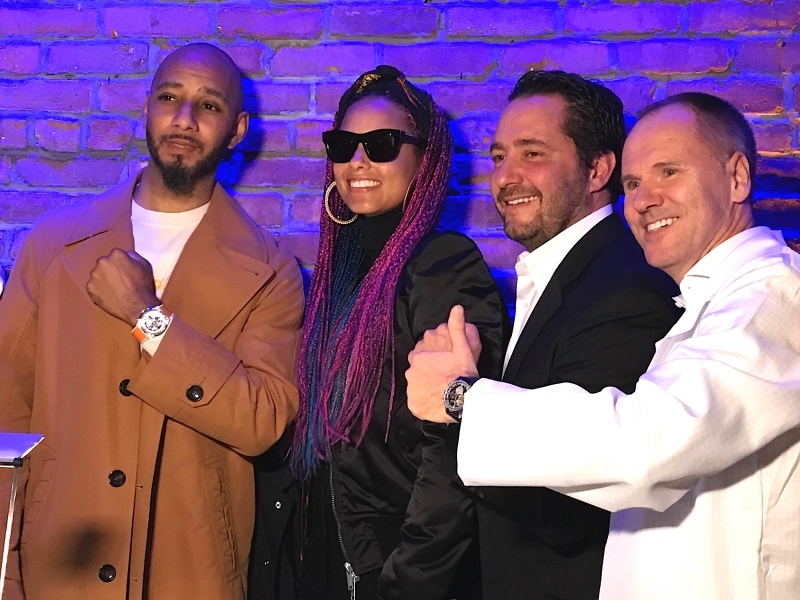 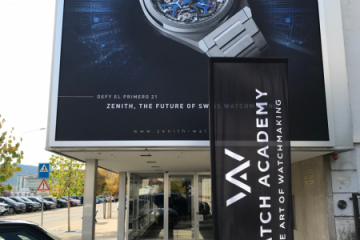 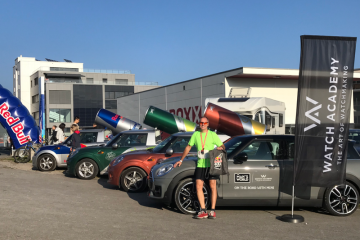 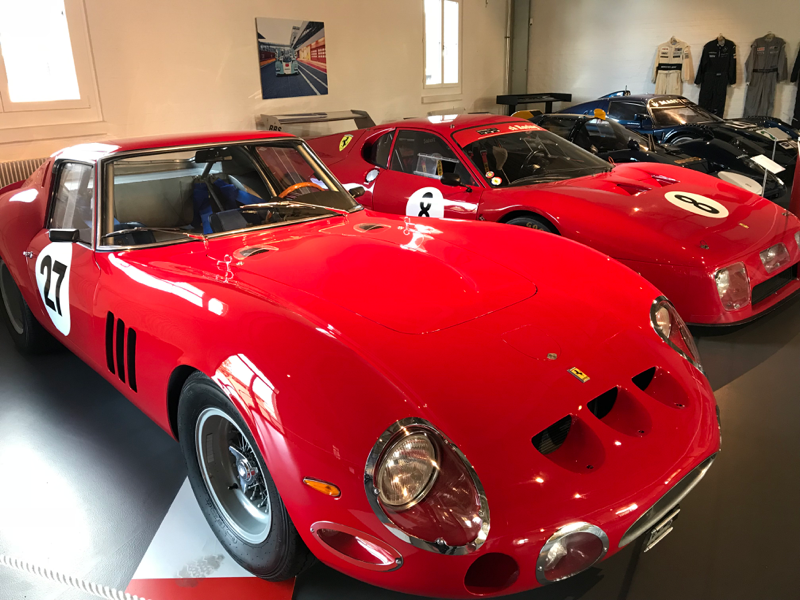 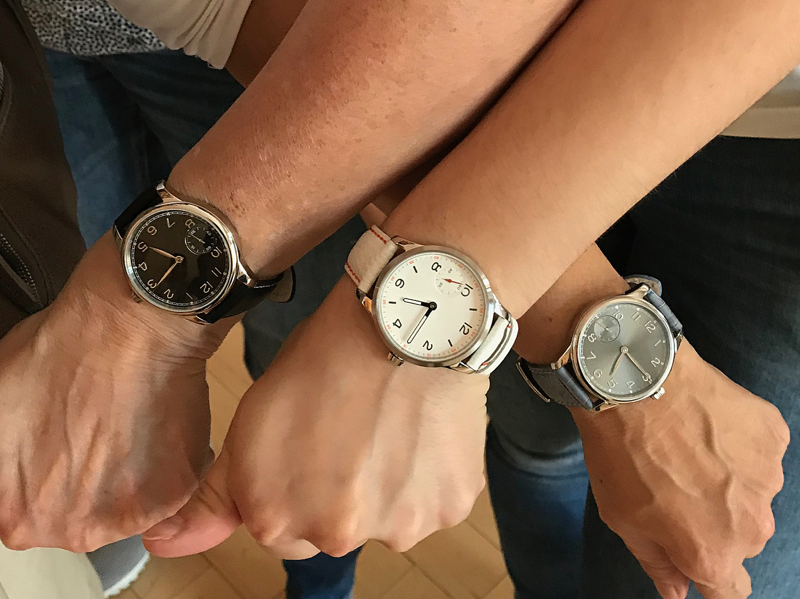 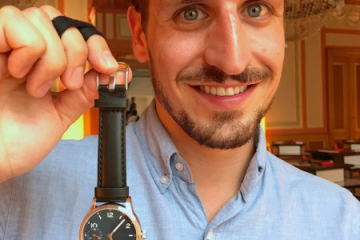 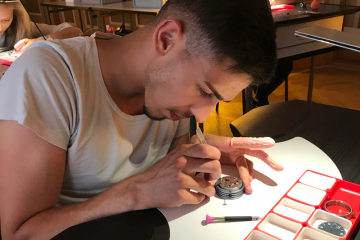 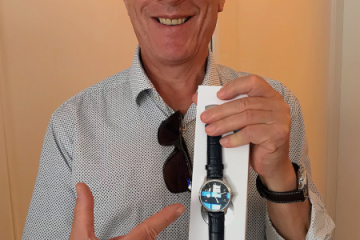 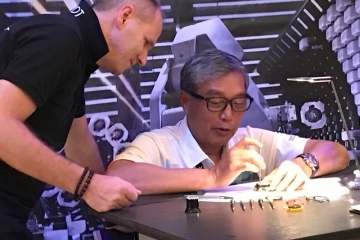 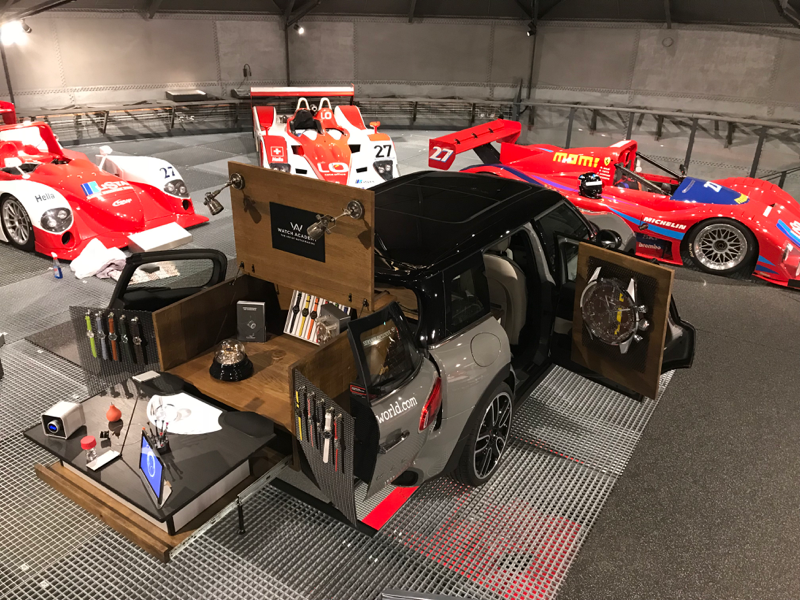 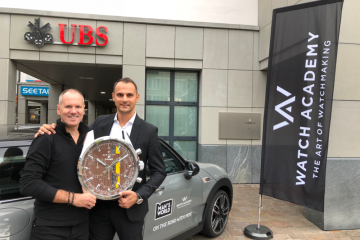 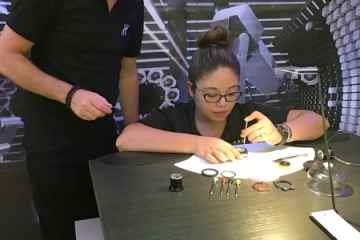 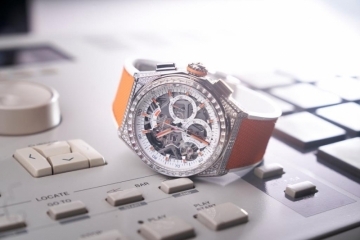 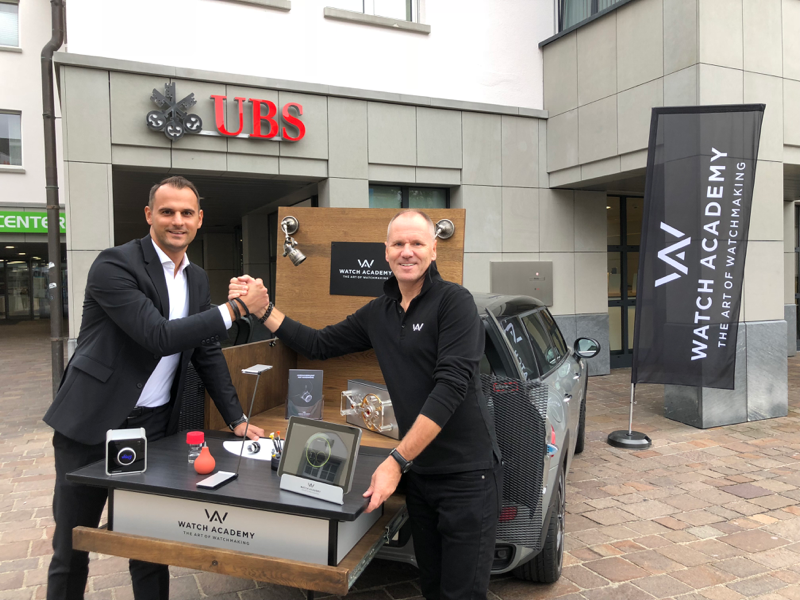 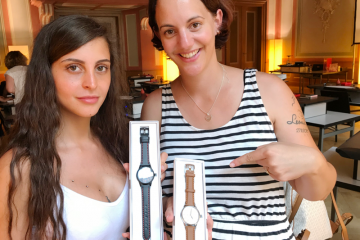 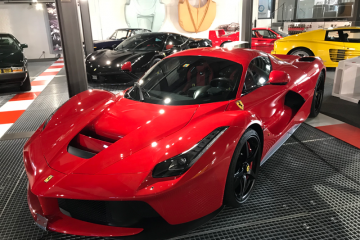 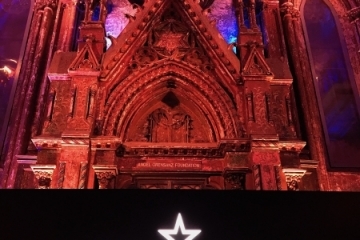 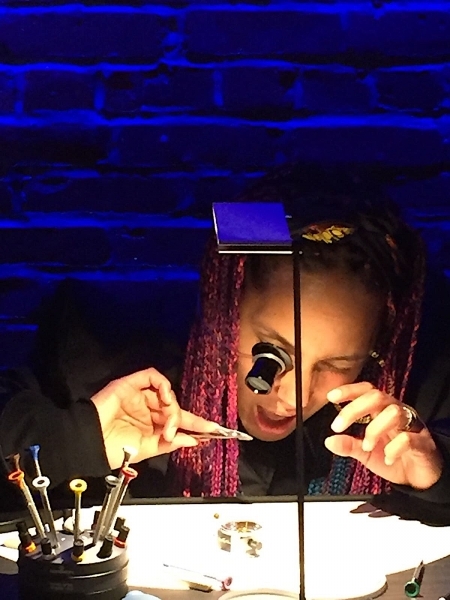 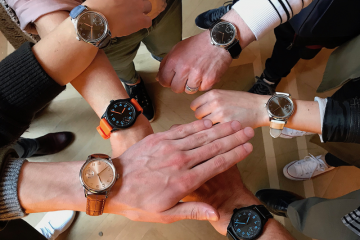 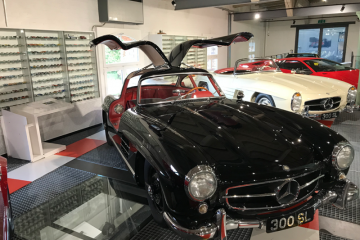 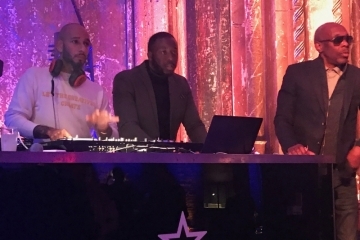 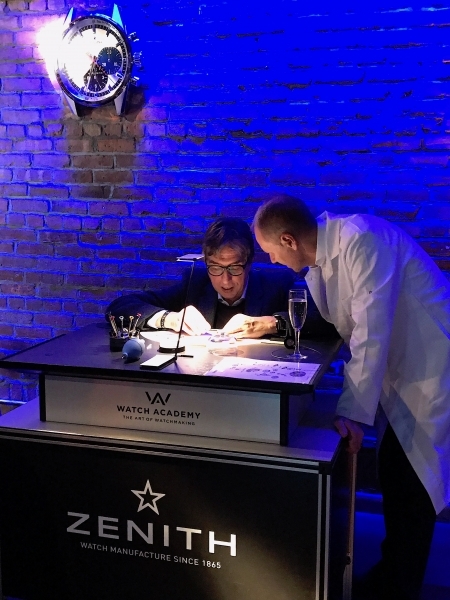 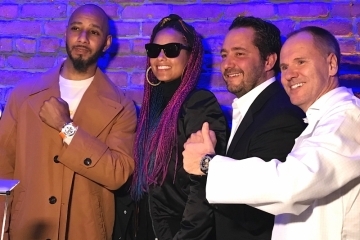 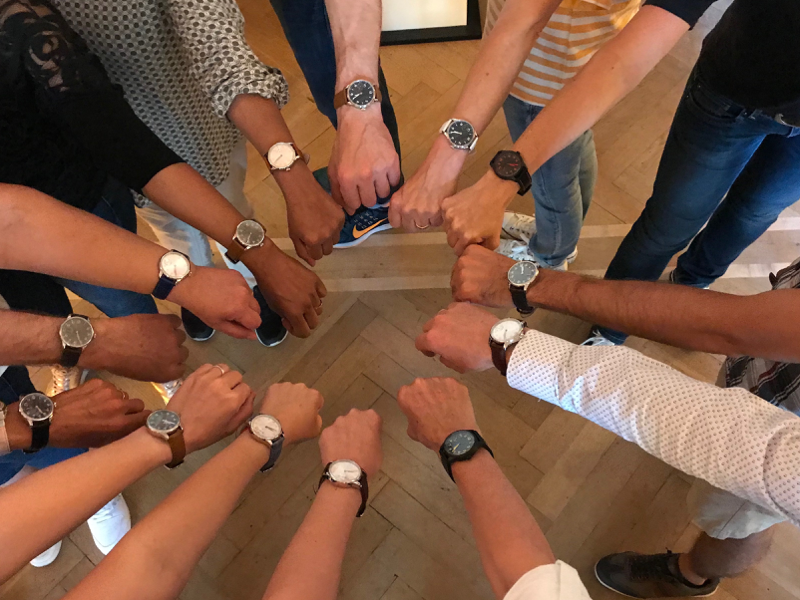 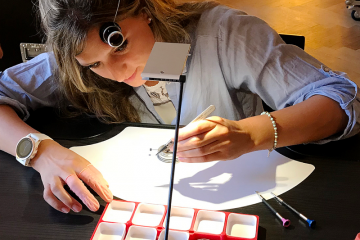 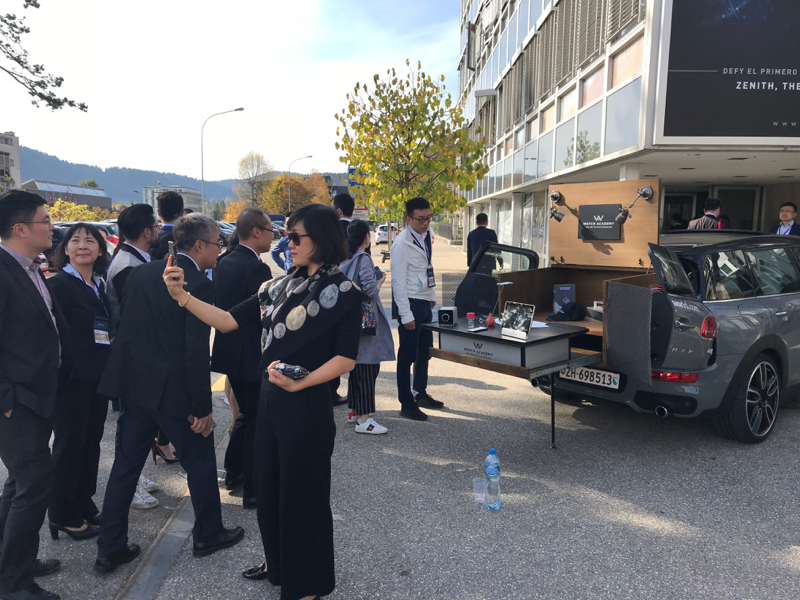 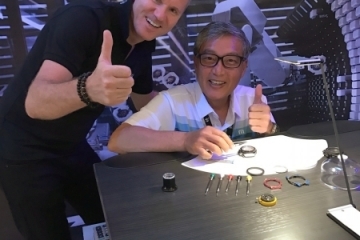 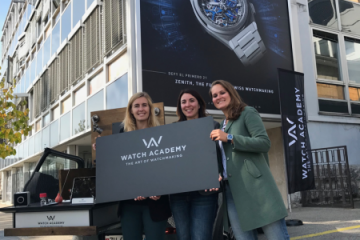 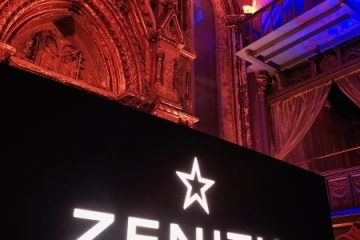 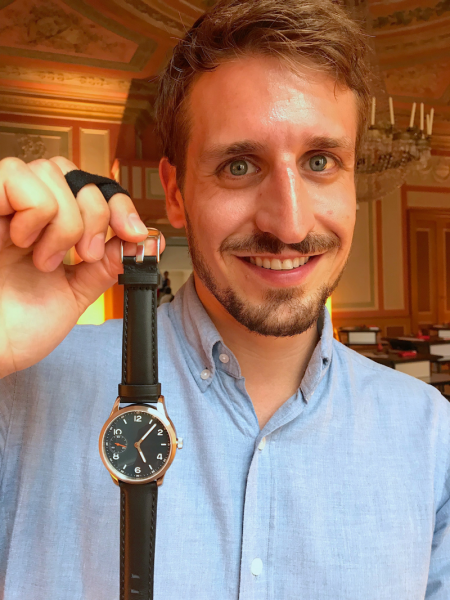 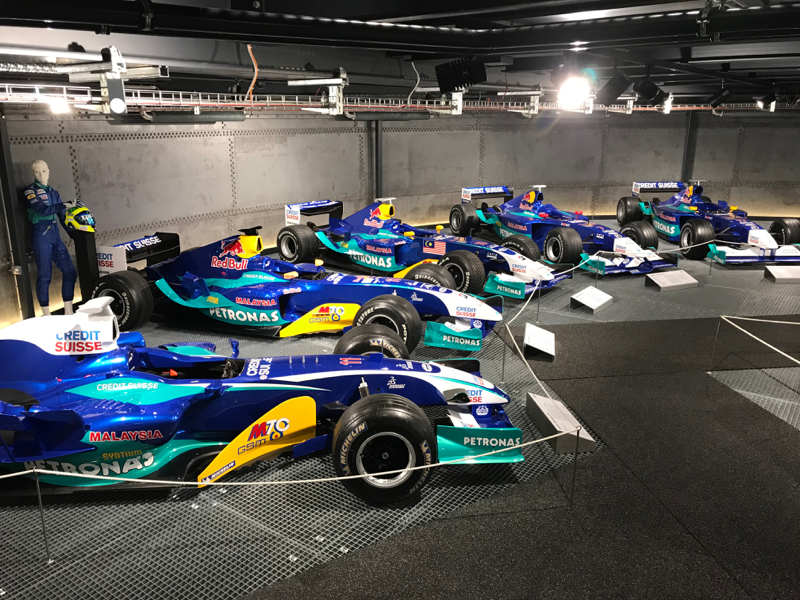 They looked with a big amazement to the newest watches and get informed about the fine engineering detail and innovation of the specific models. 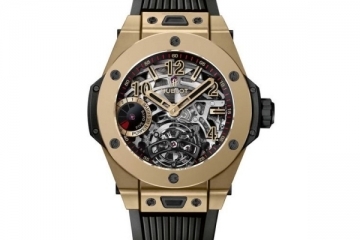 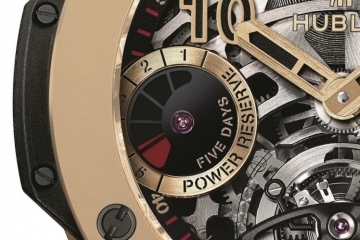 The high light of the collection was the BIG BANG – MAGIC GOLD – TOURBILLON. 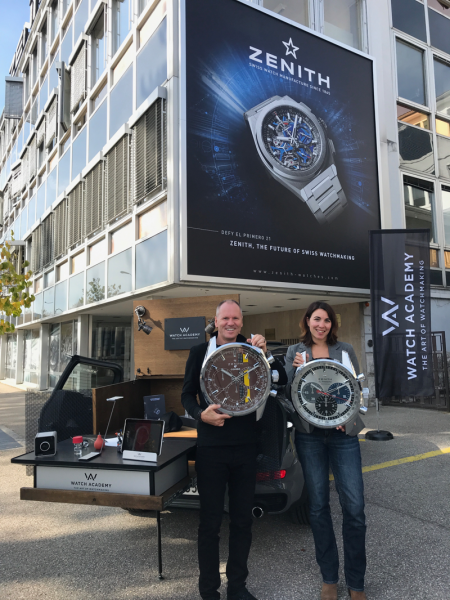 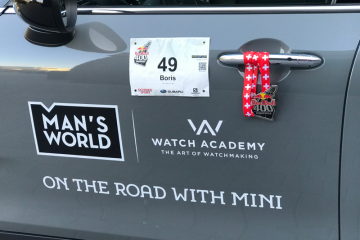 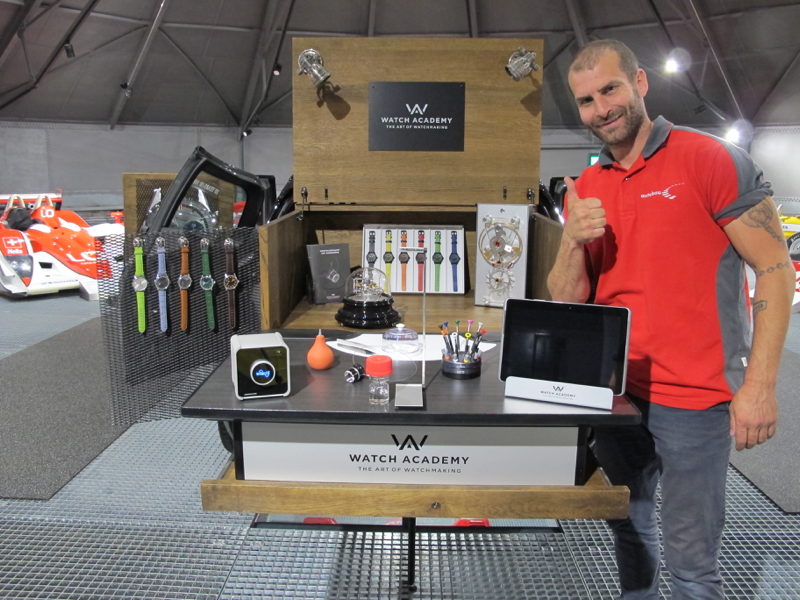 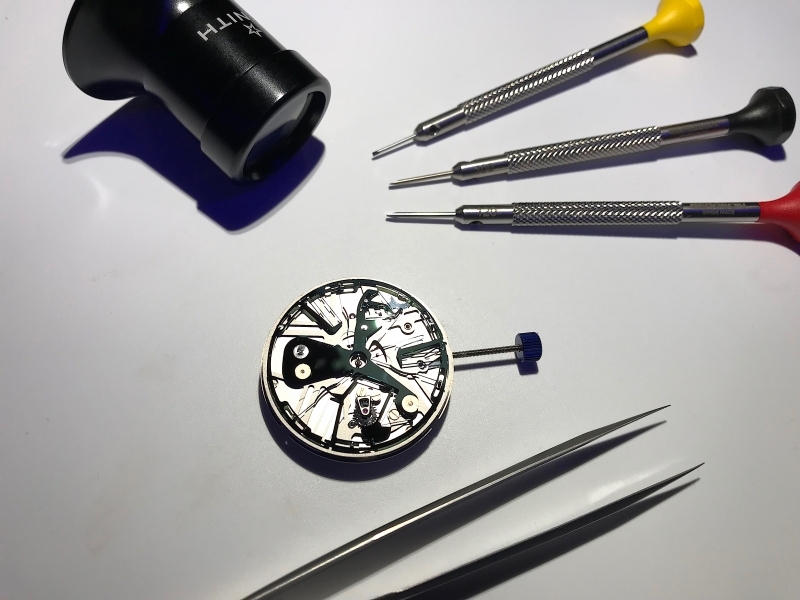 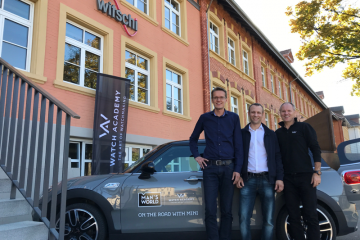 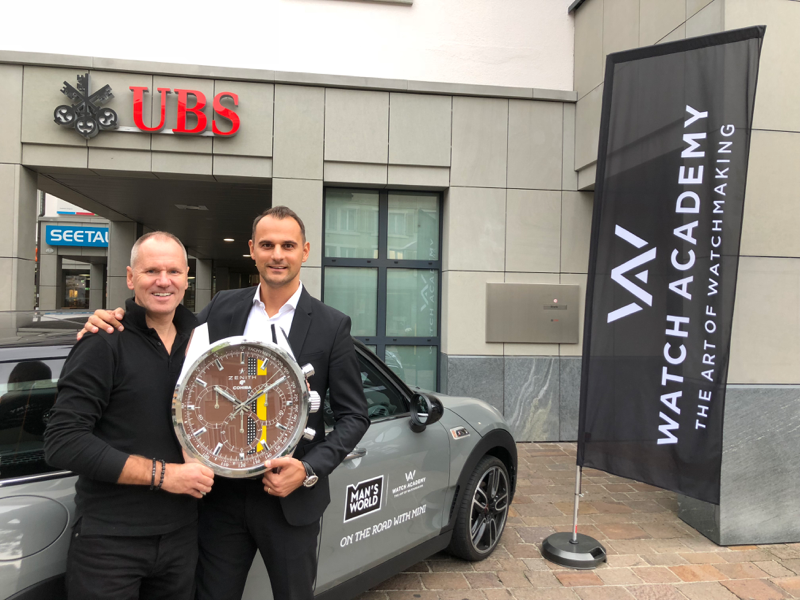 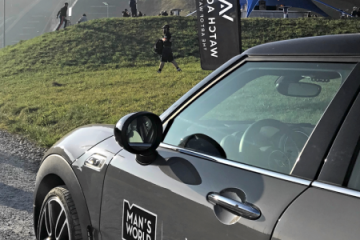 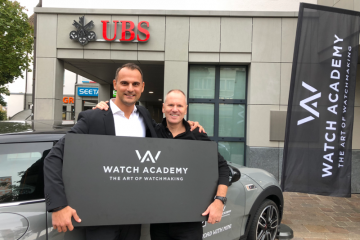 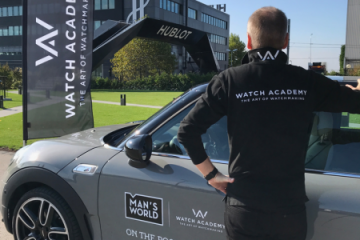 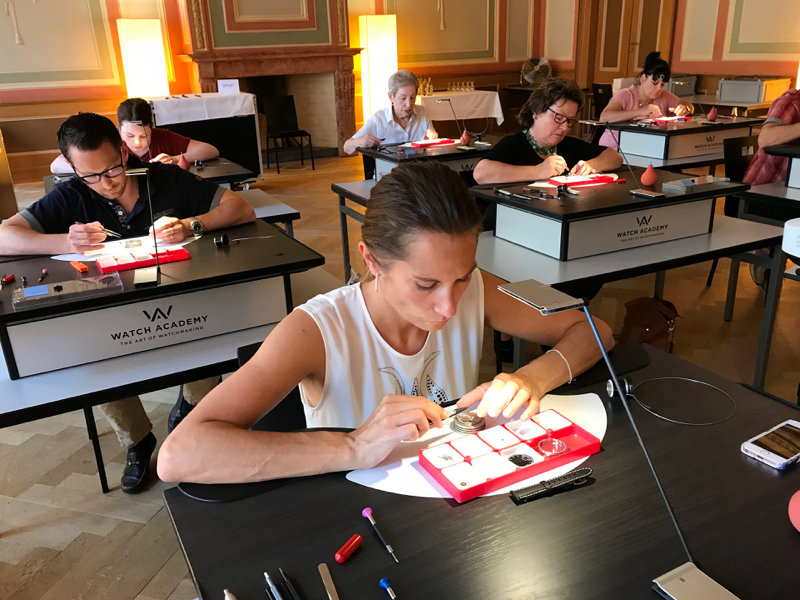 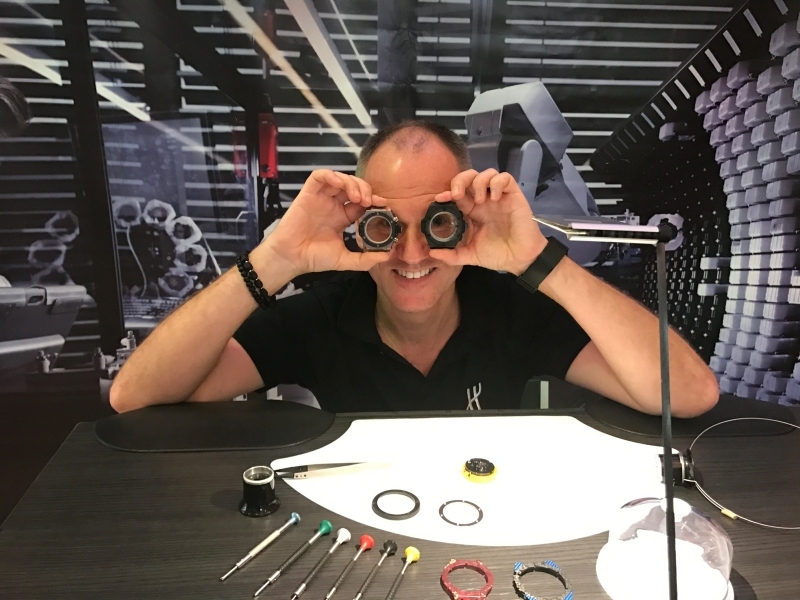 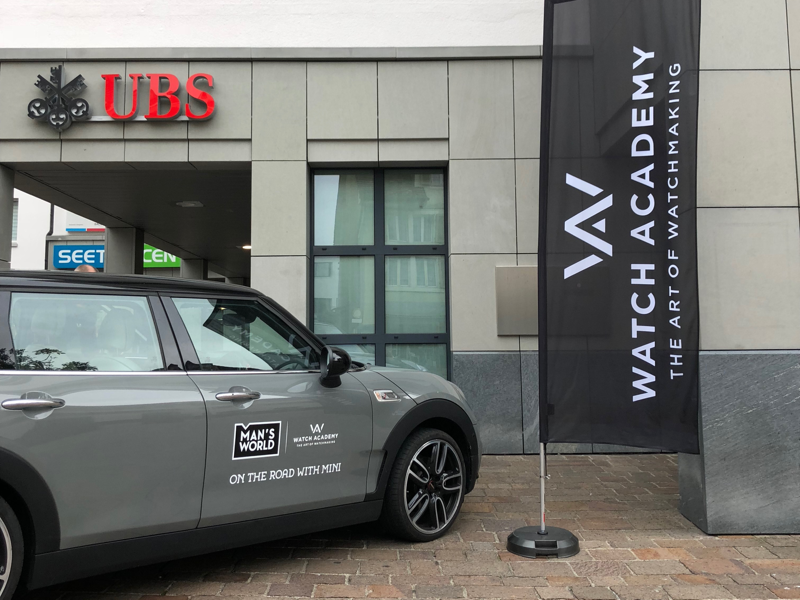 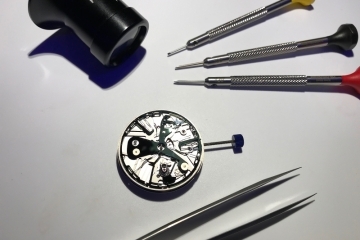 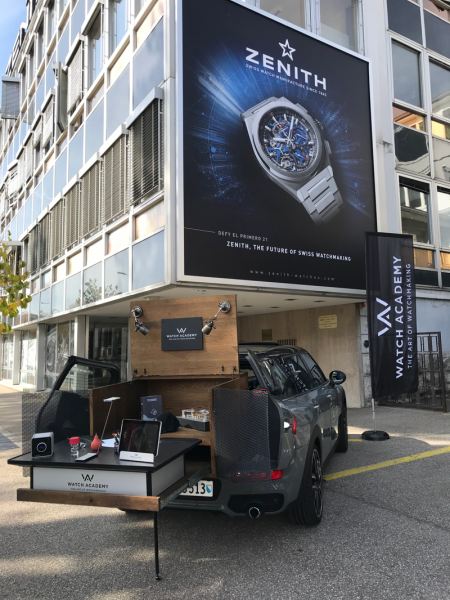 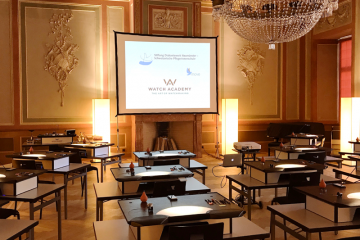 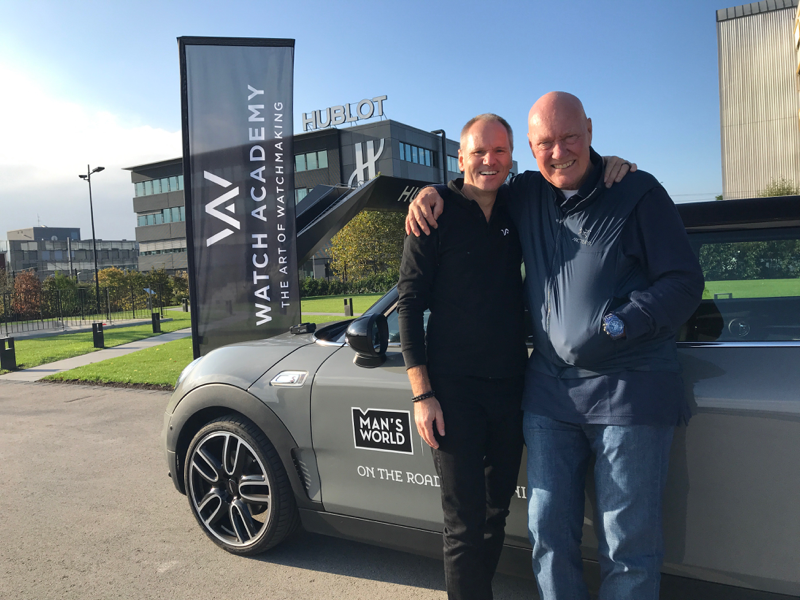 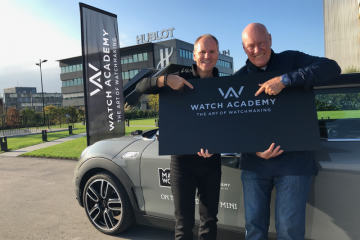 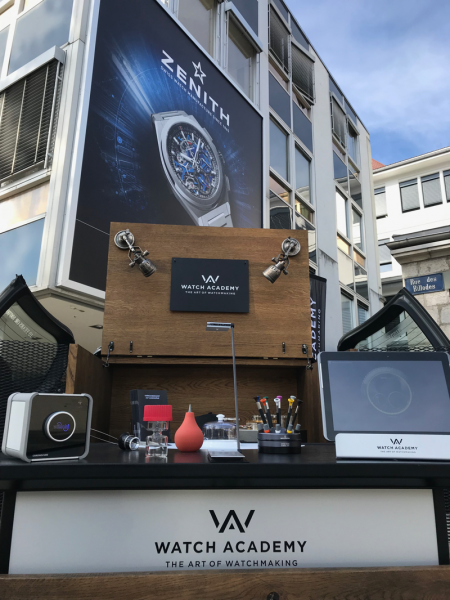 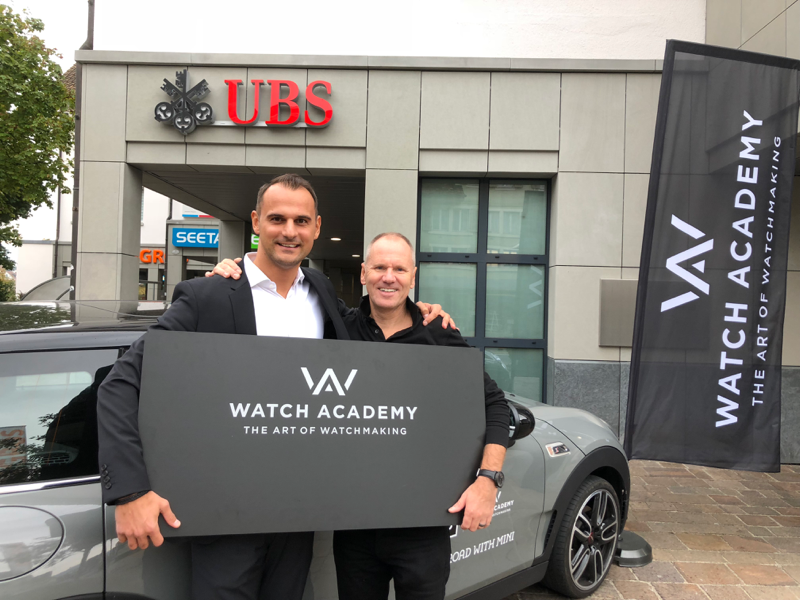 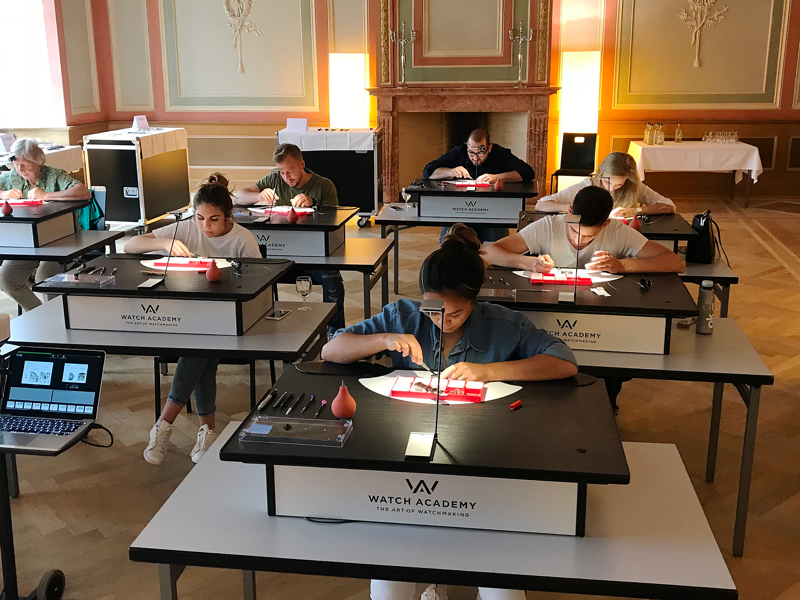 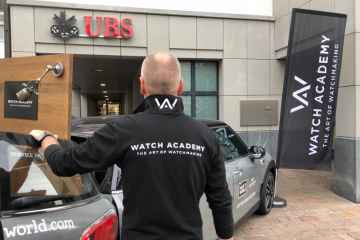 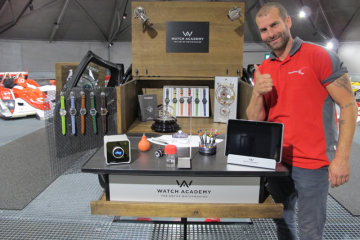 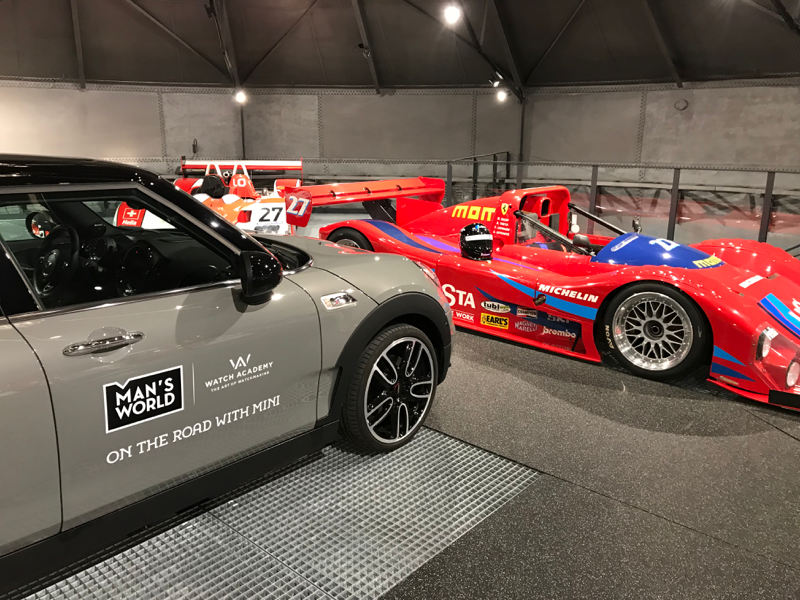 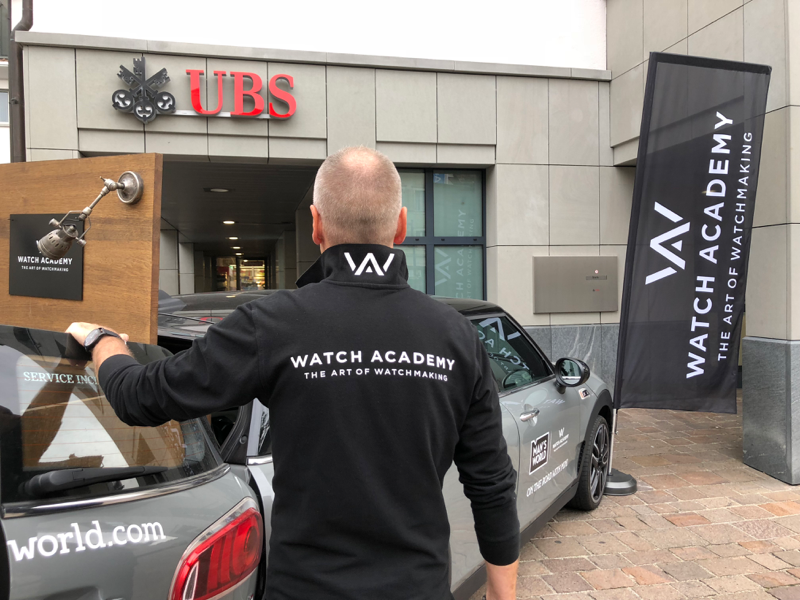 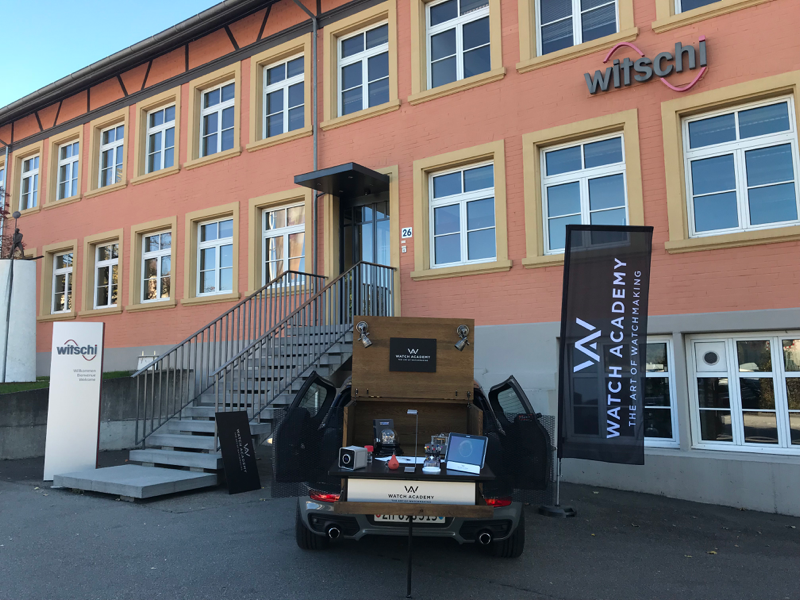 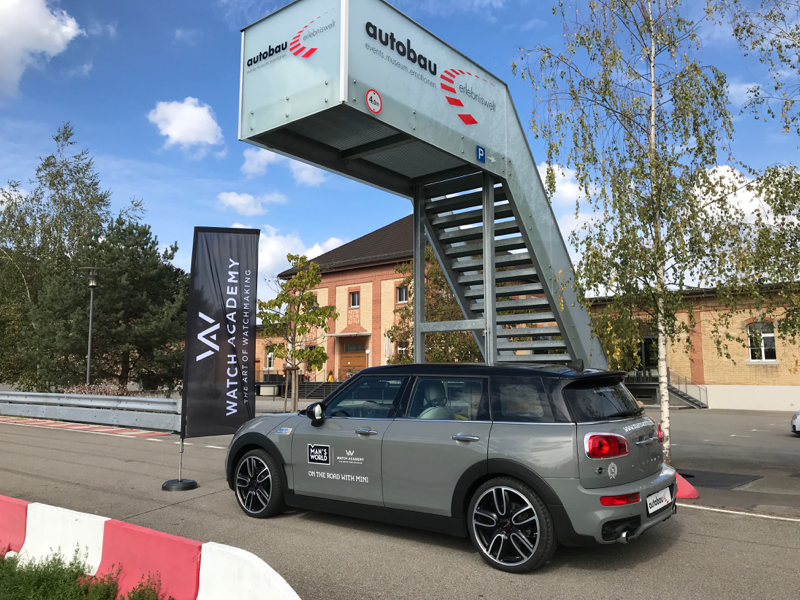 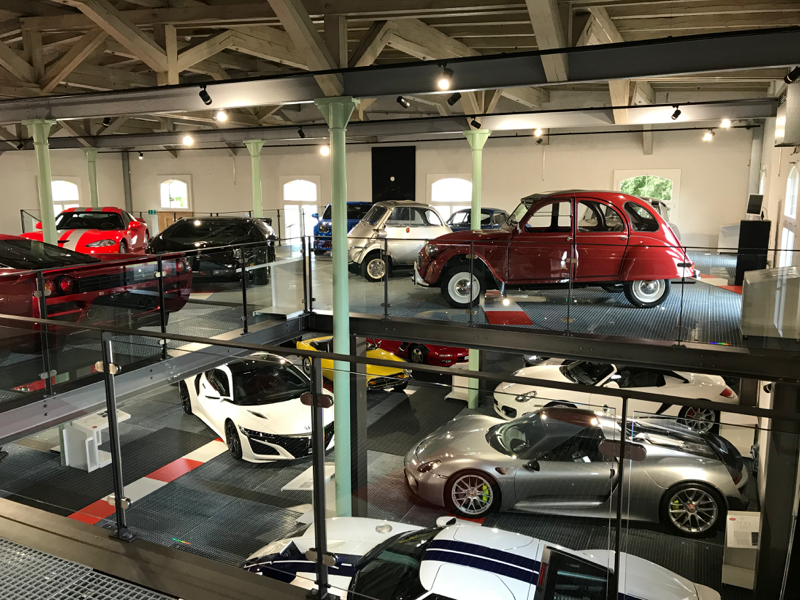 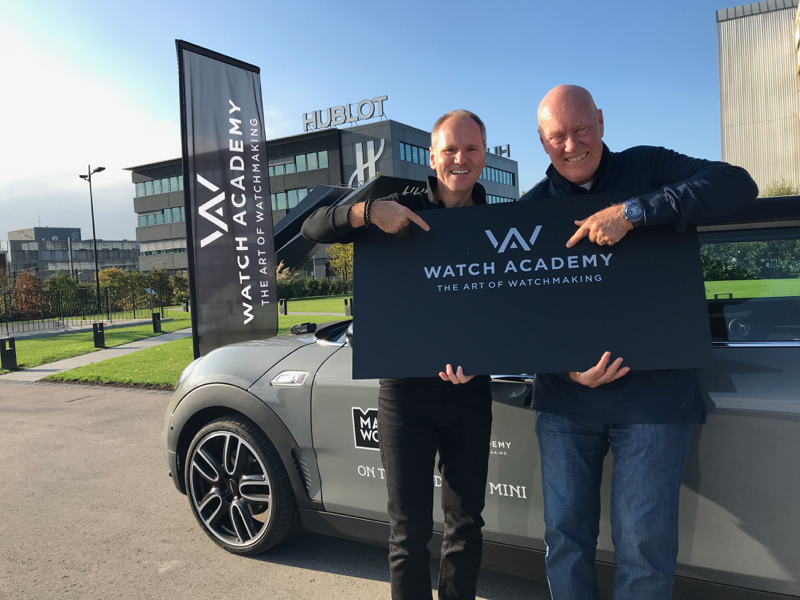 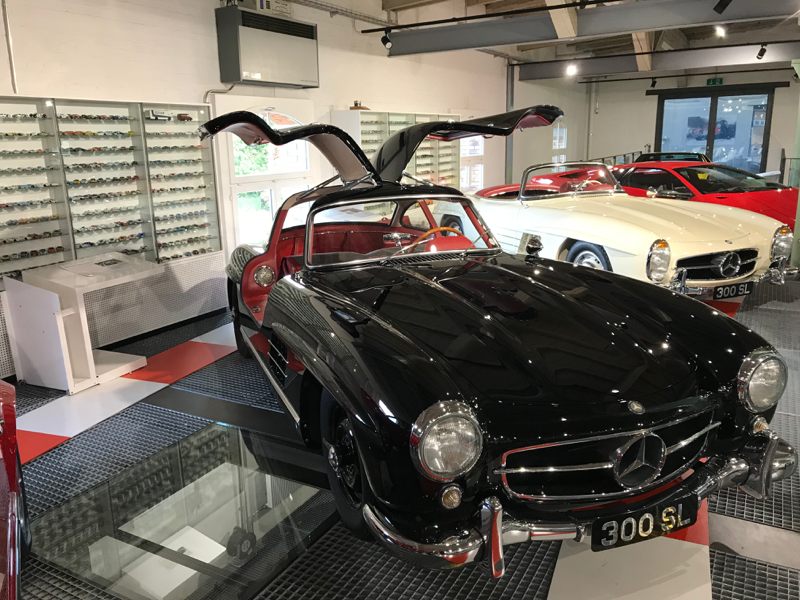 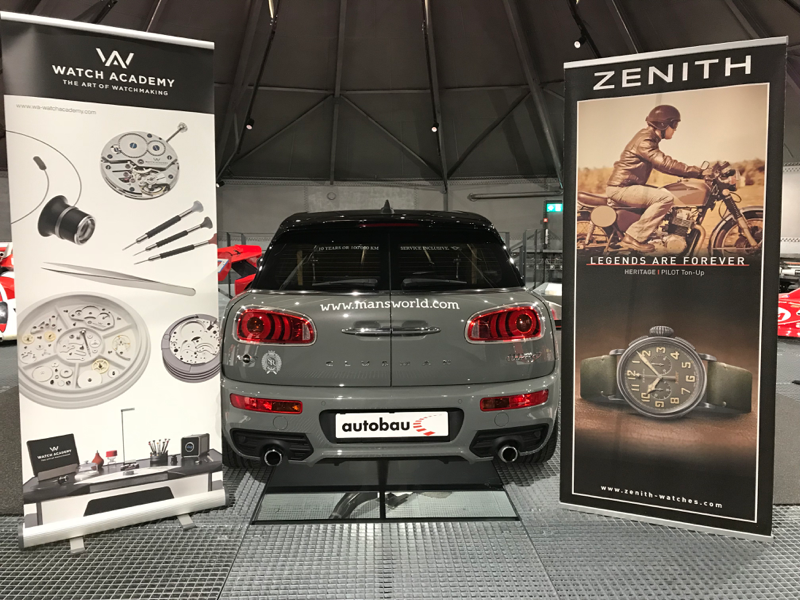 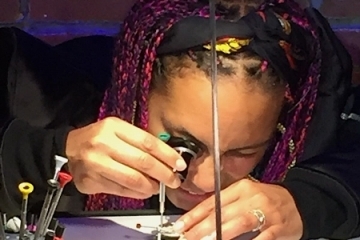 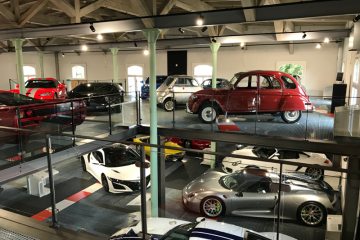 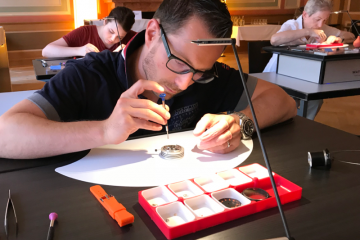 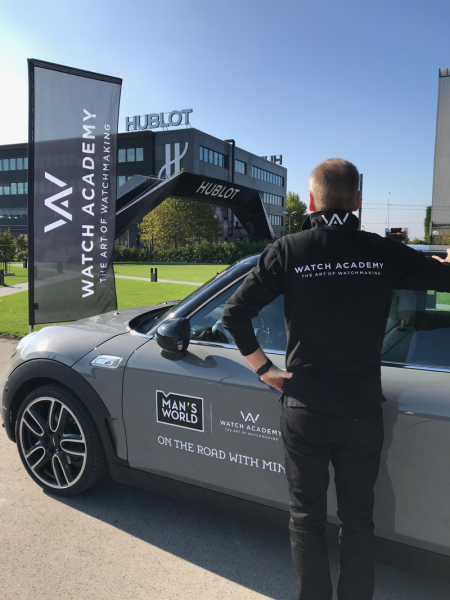 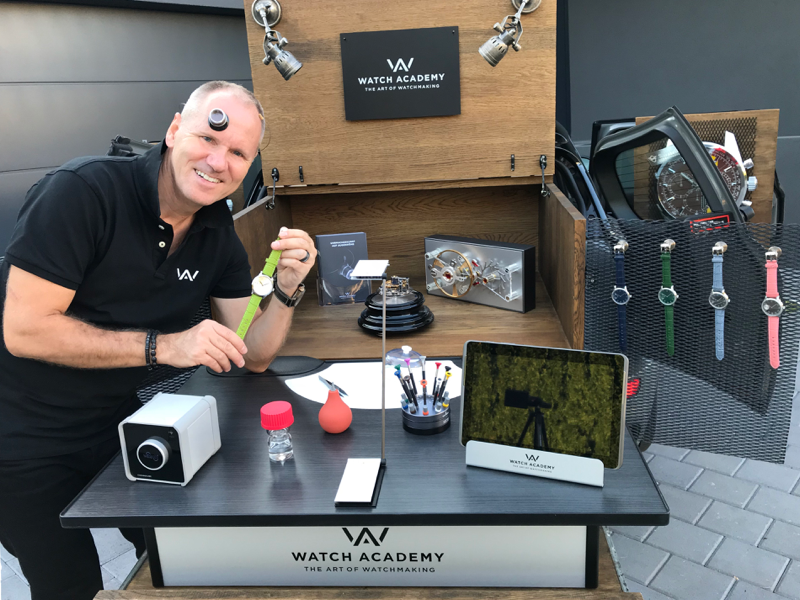 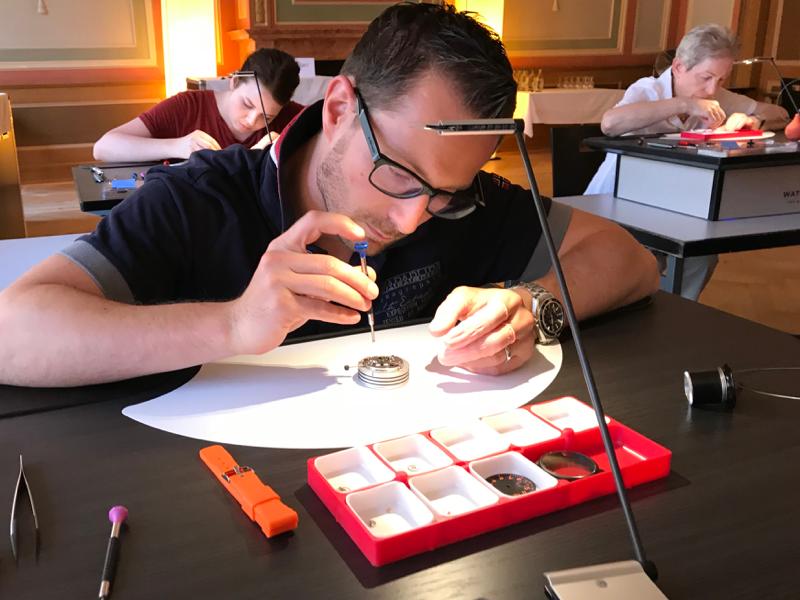 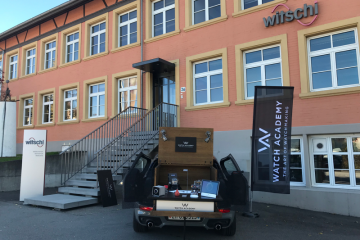 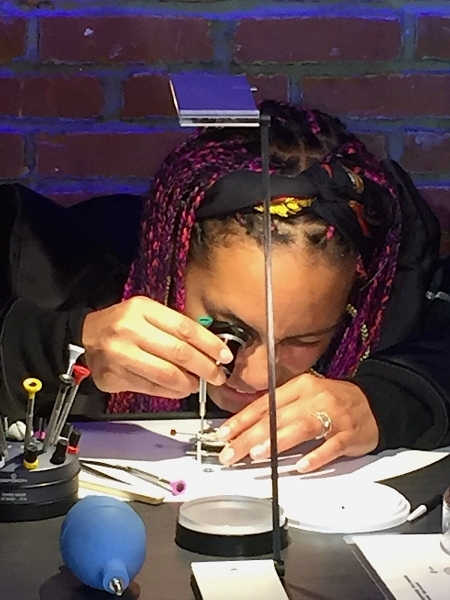 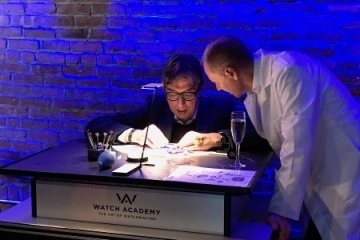 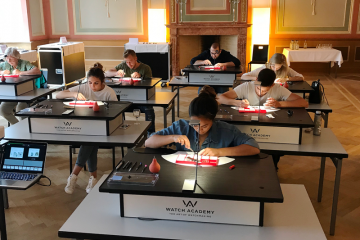 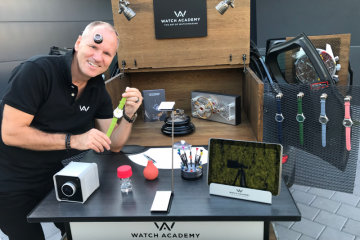 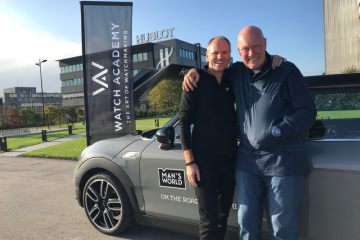 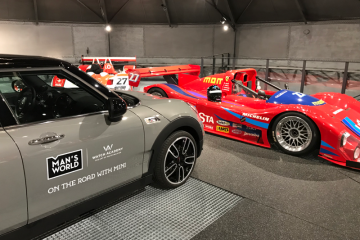 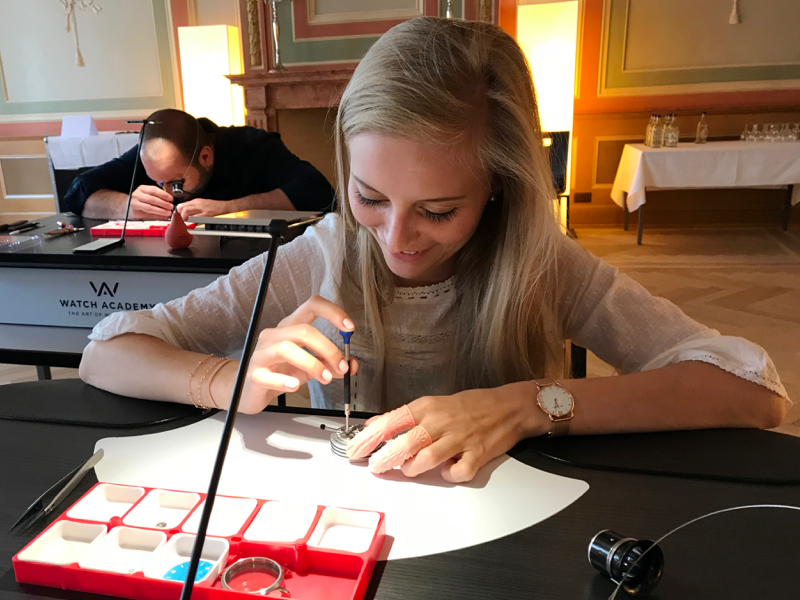 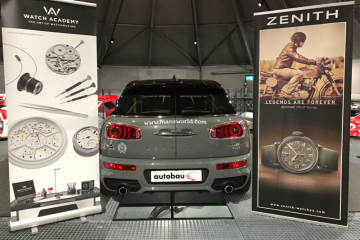 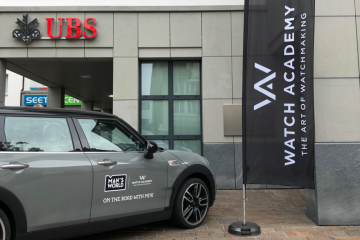 Numerous guests took the opportunity and booked a time slot to deep into a fascinating world of the micro mechanic by the WATCH ACADEMY.